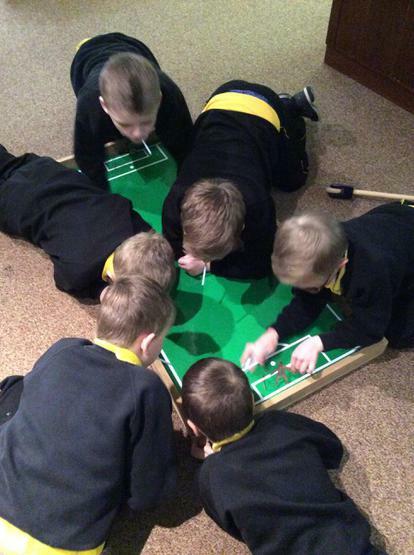 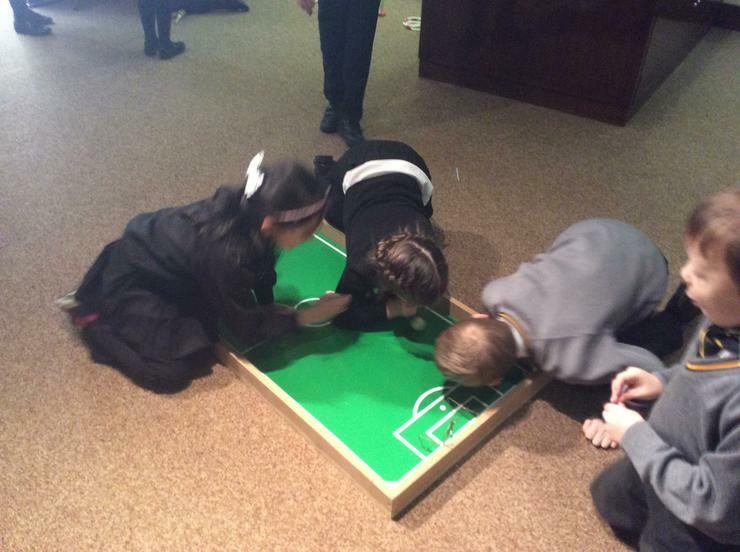 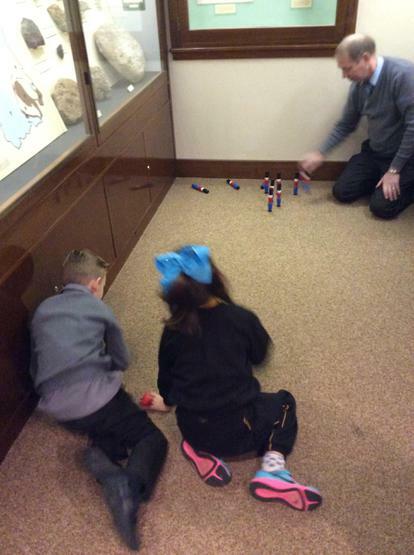 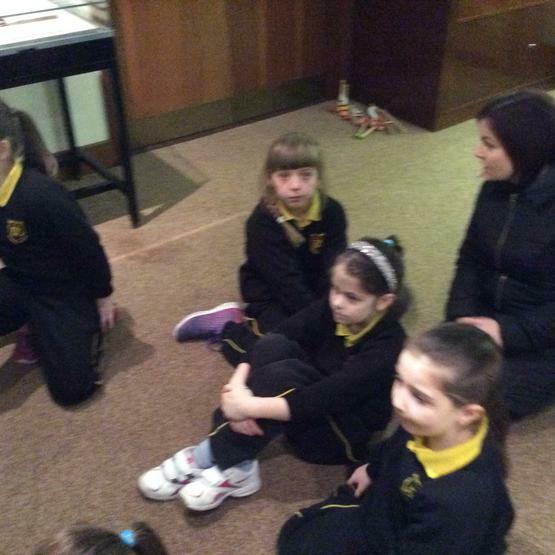 Mrs Devlin's class visit to Armagh County Museum 'Playing Through Time' workshop. 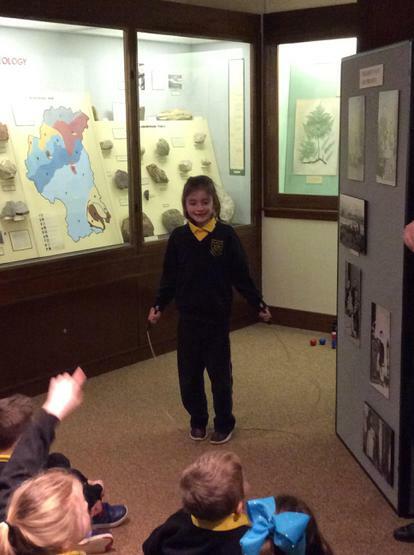 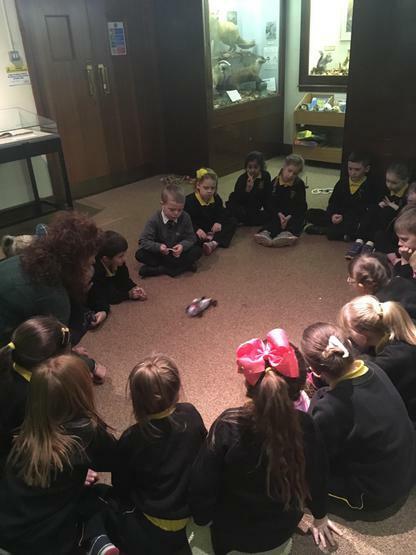 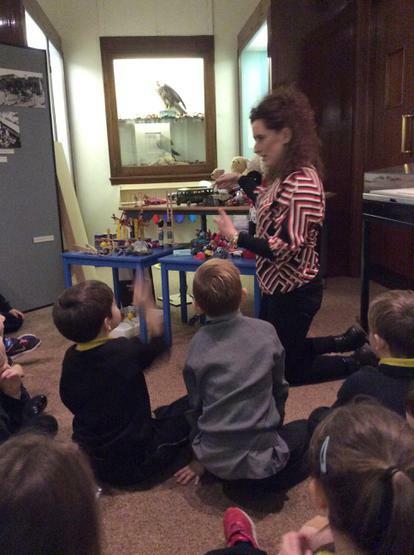 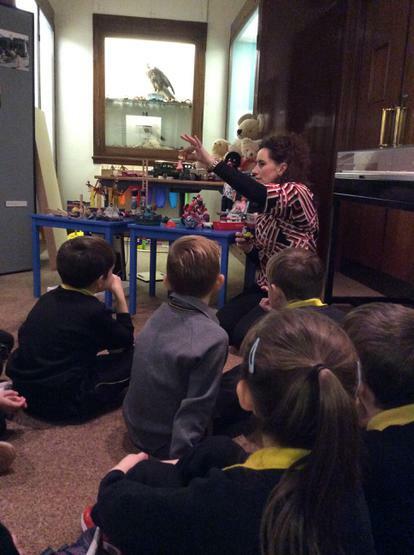 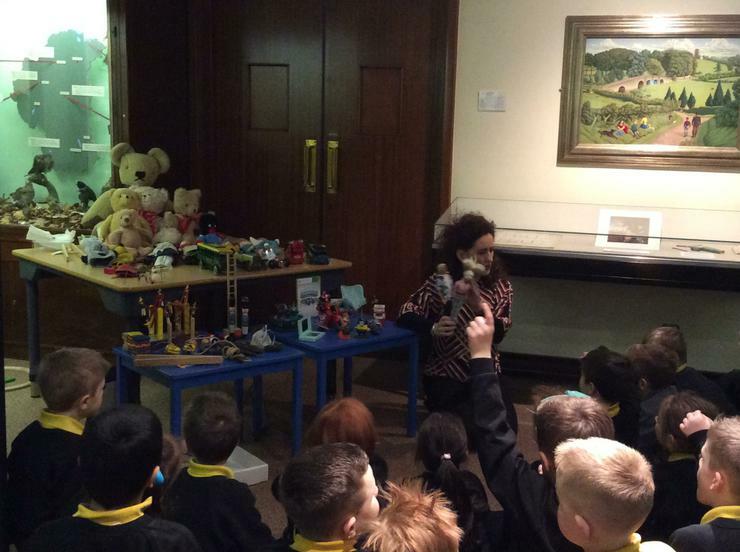 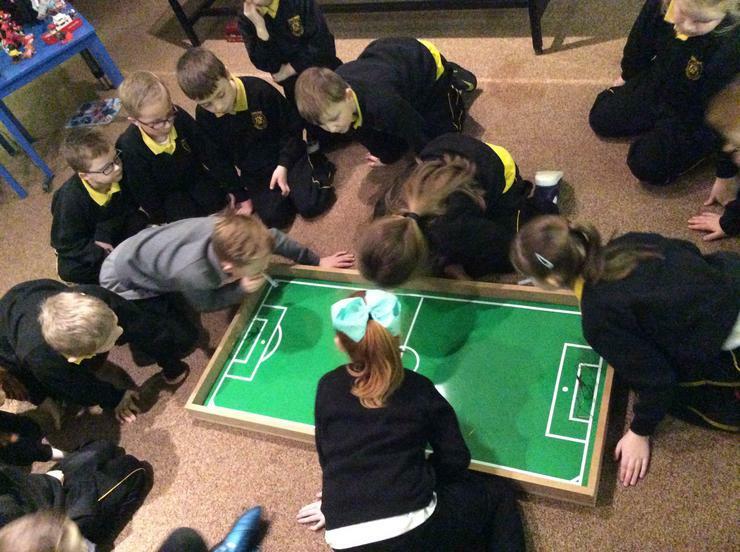 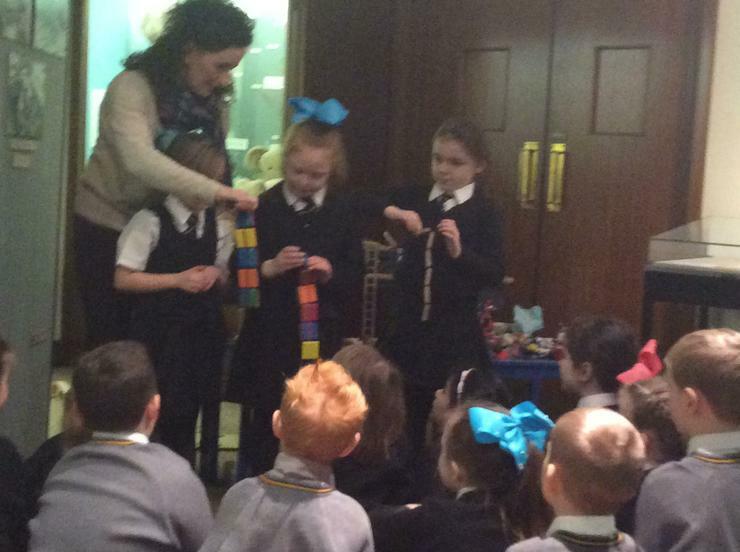 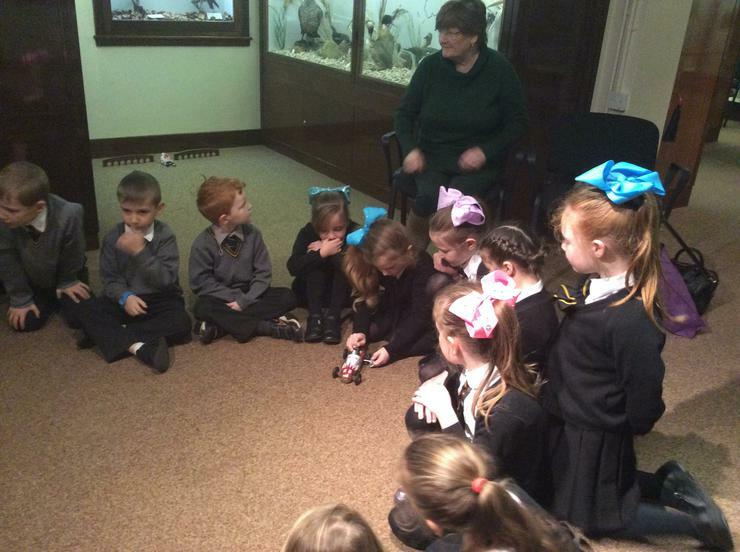 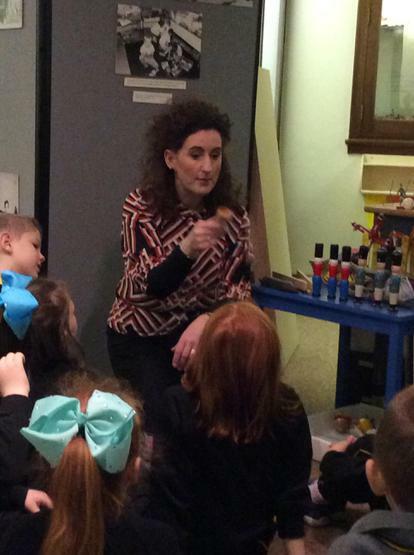 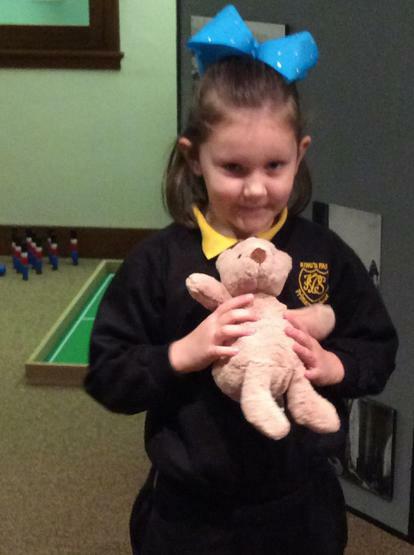 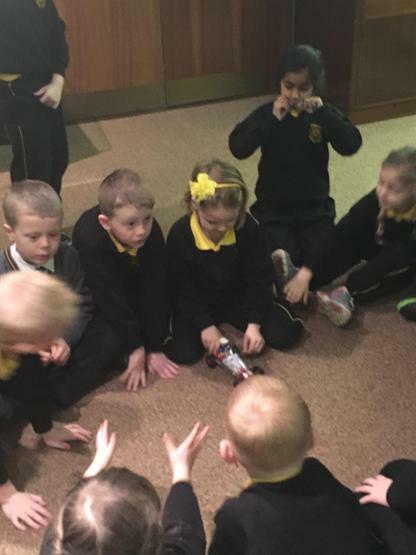 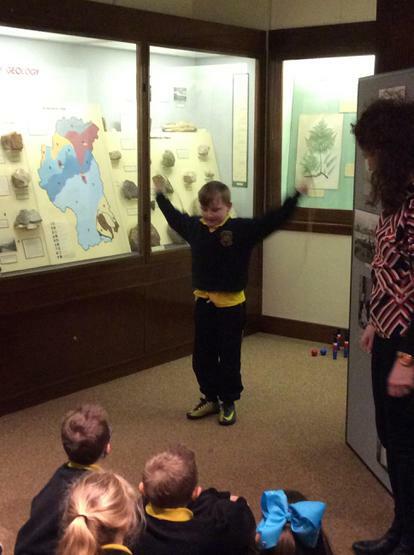 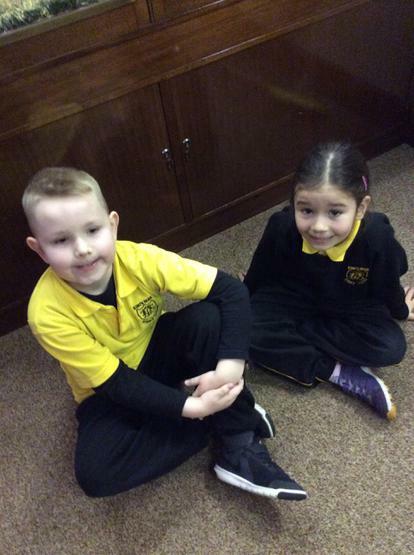 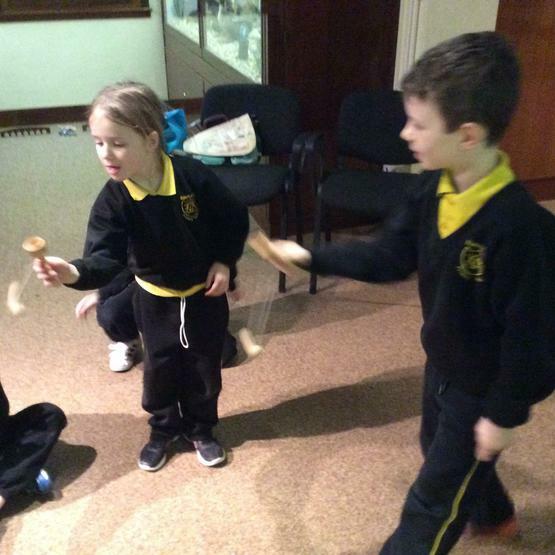 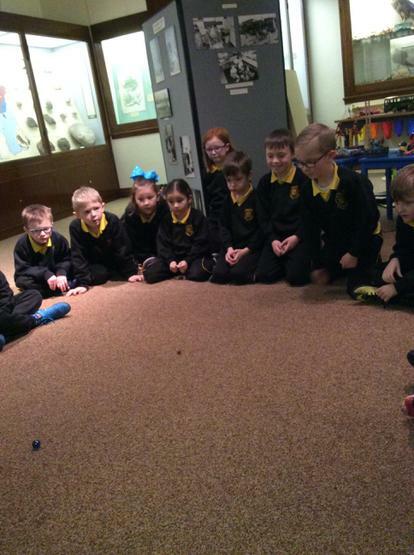 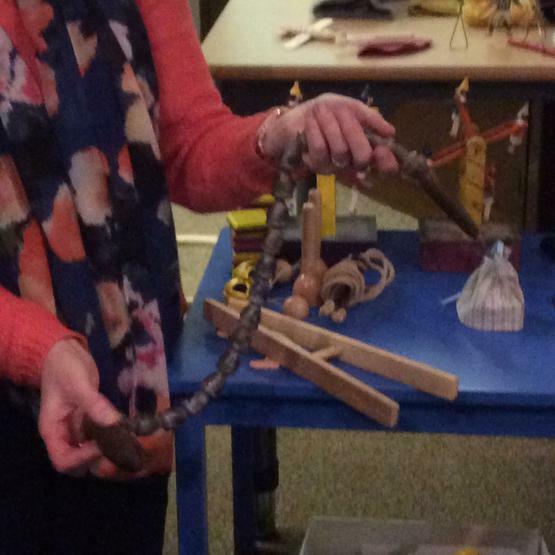 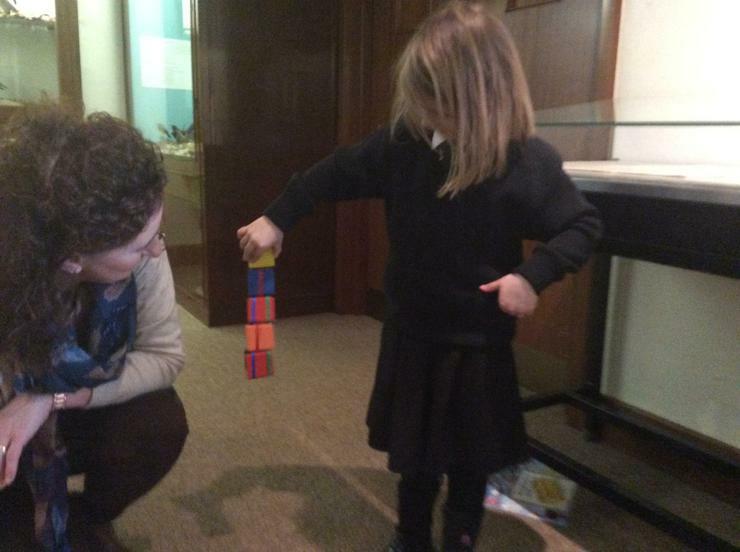 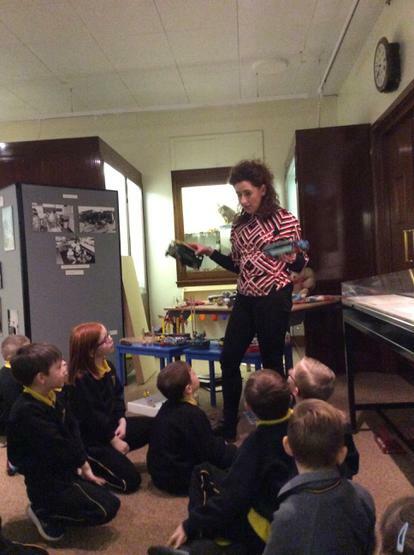 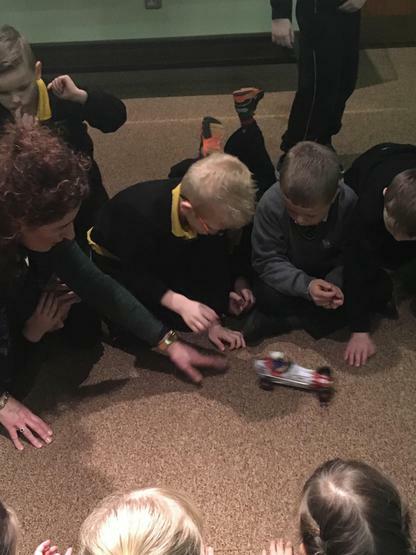 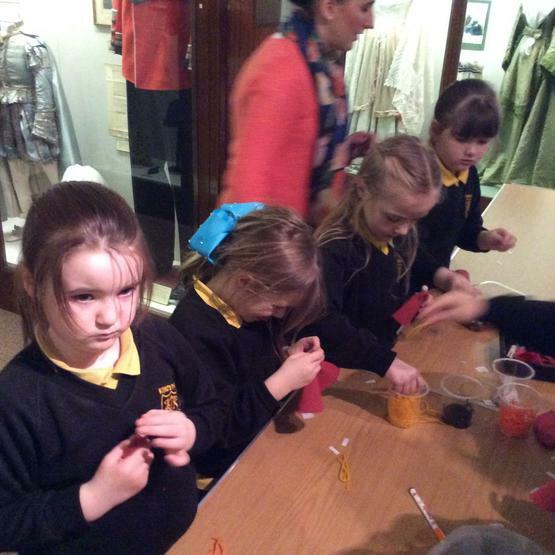 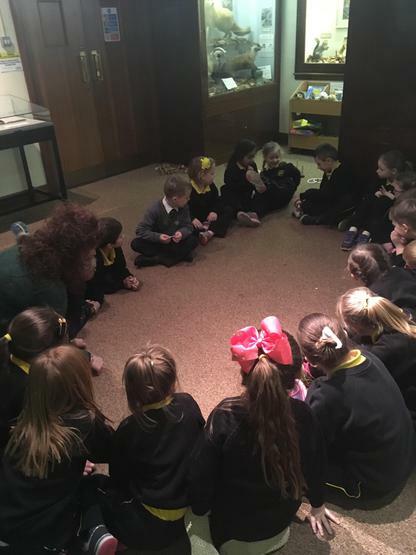 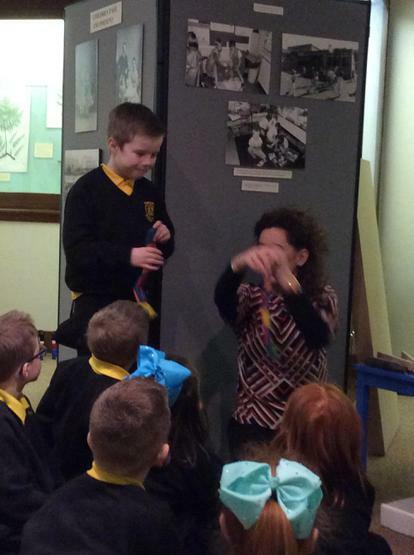 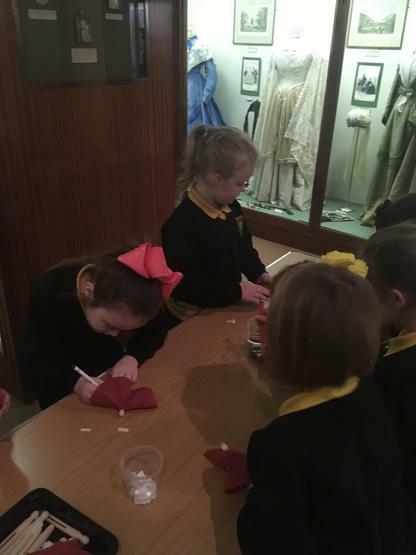 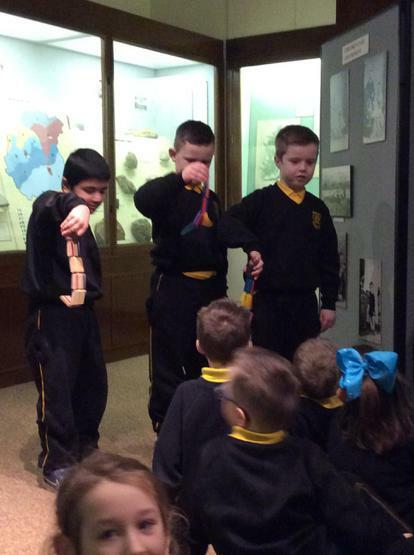 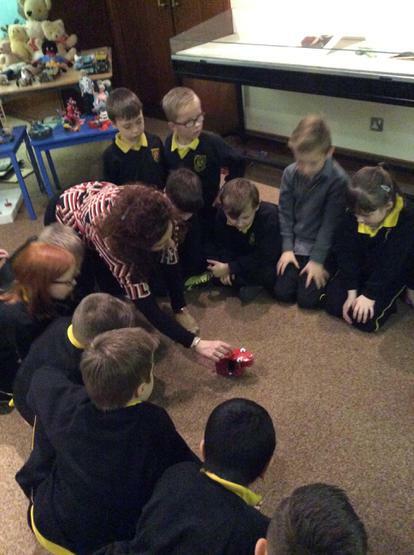 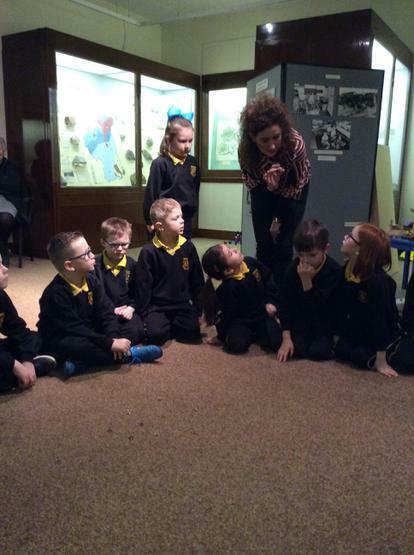 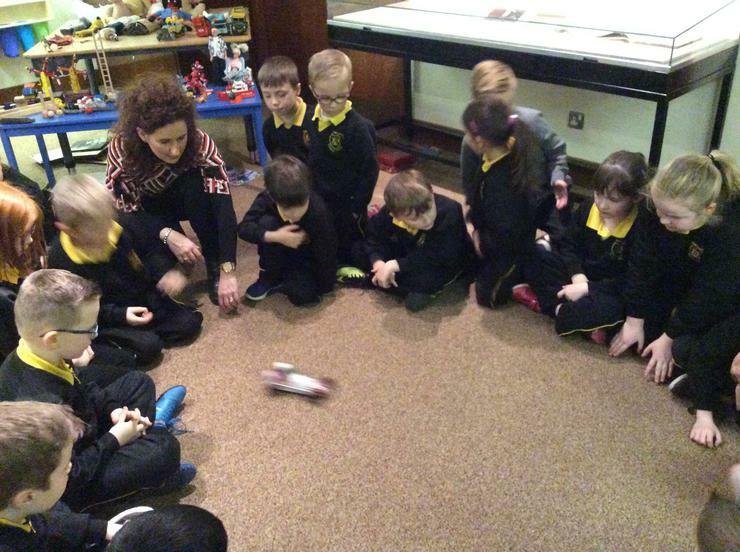 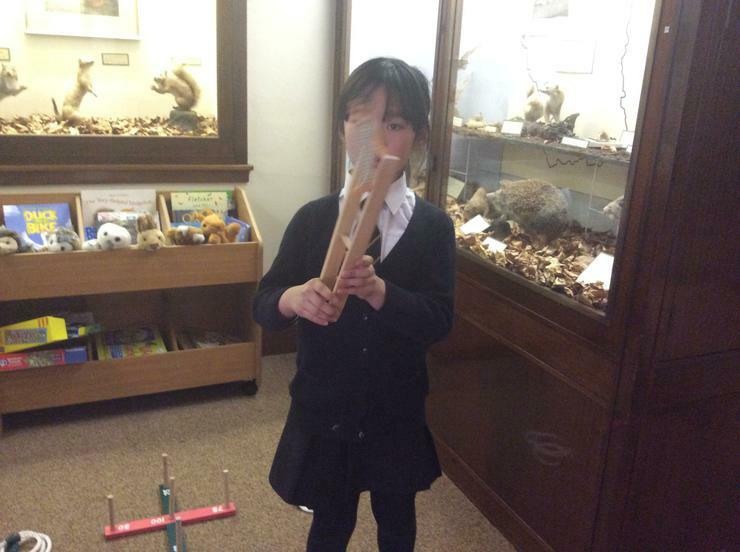 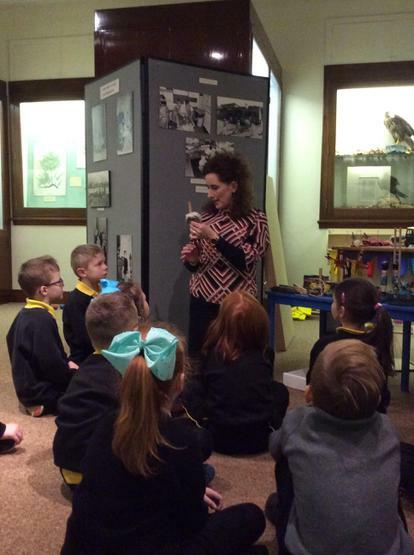 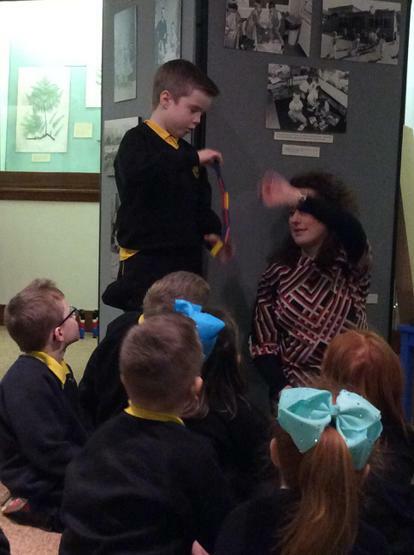 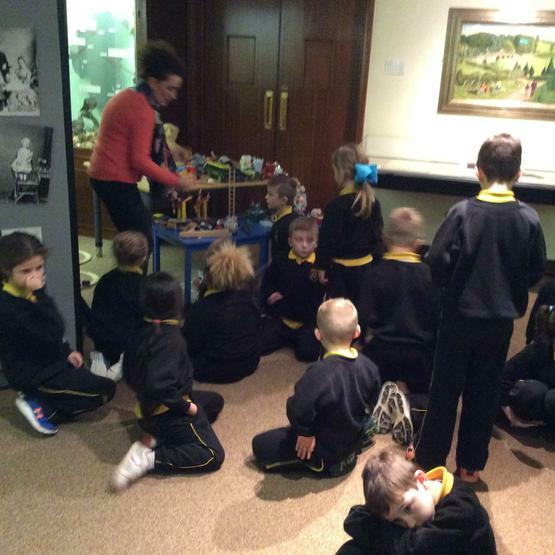 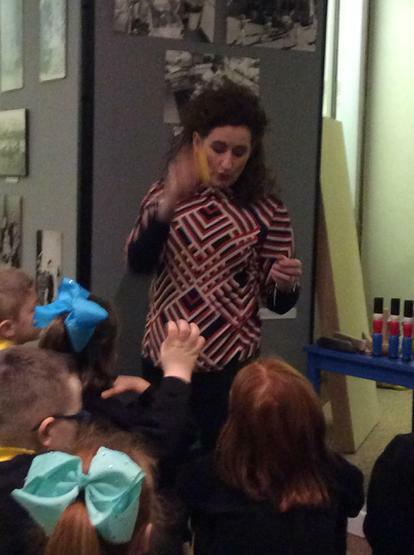 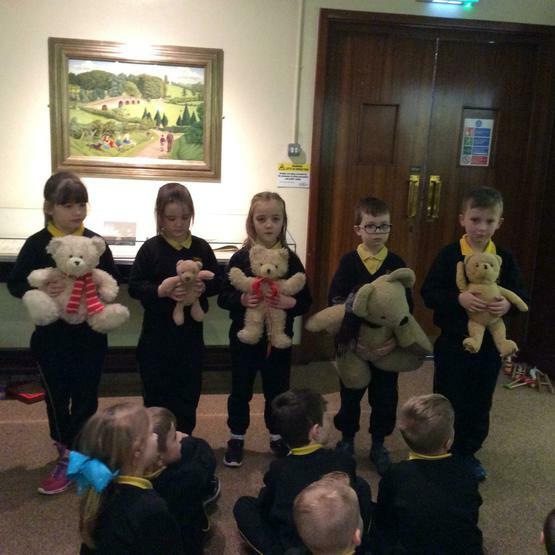 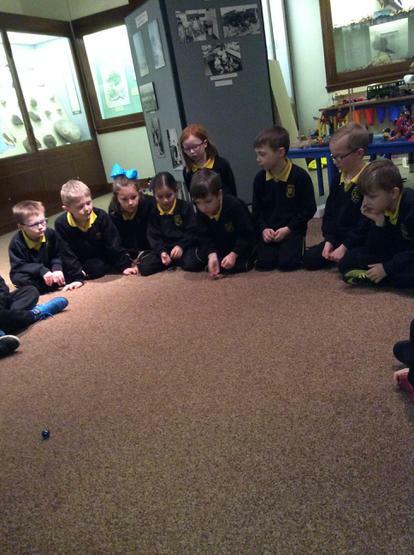 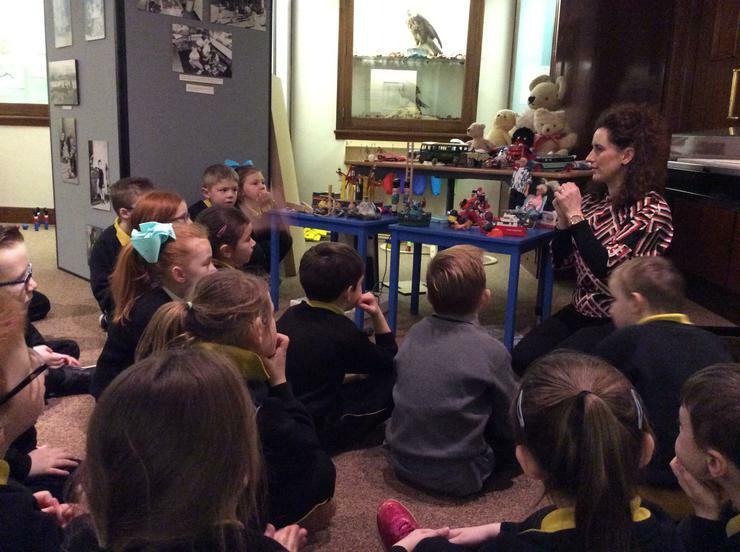 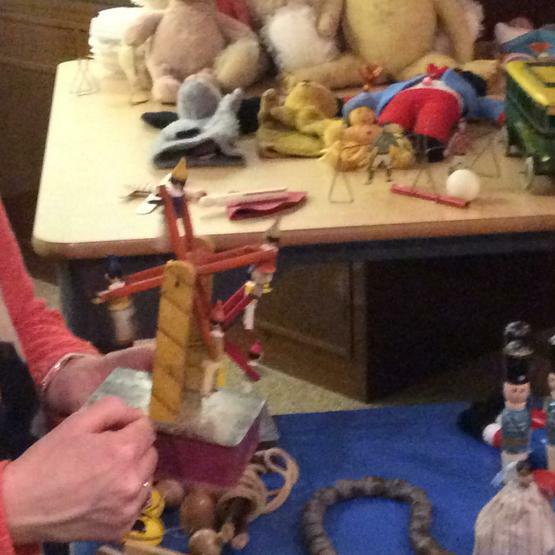 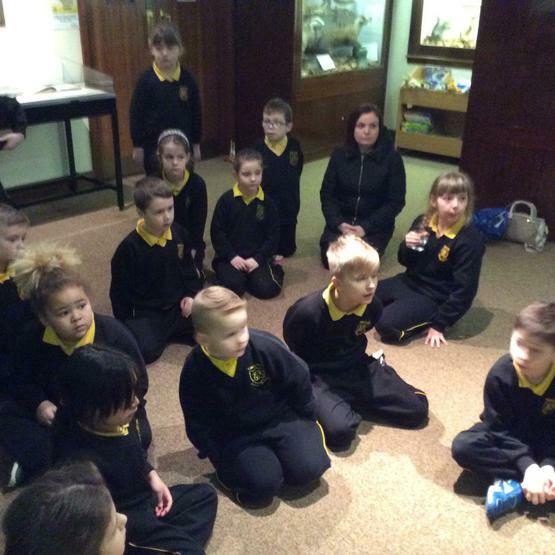 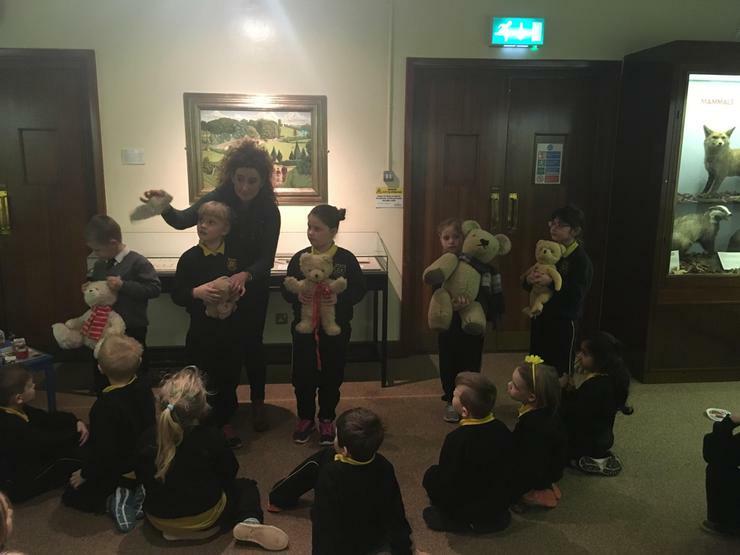 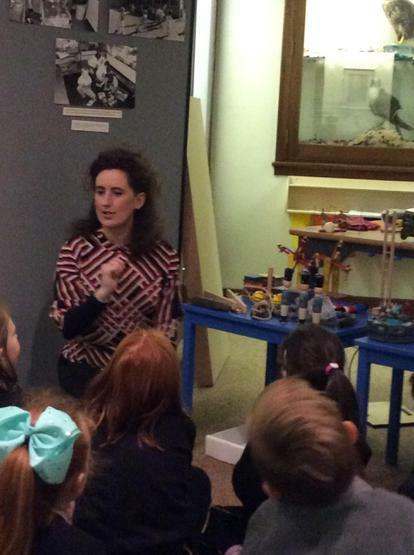 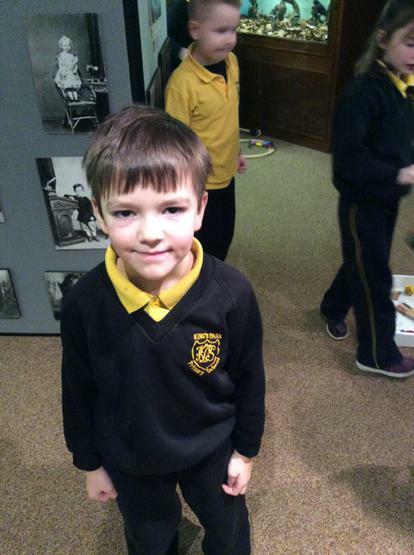 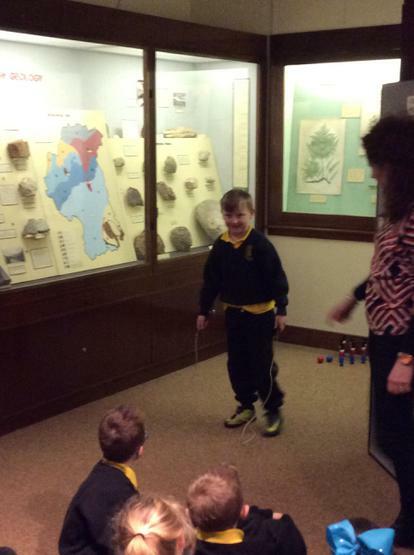 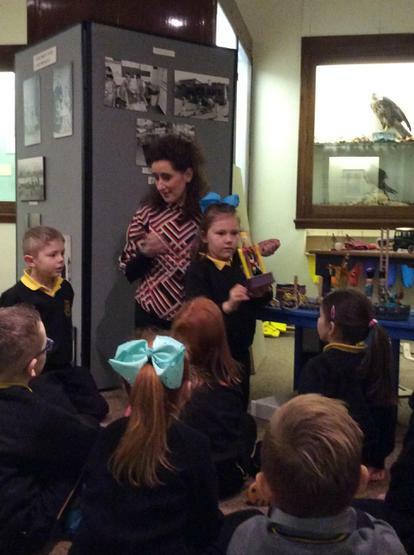 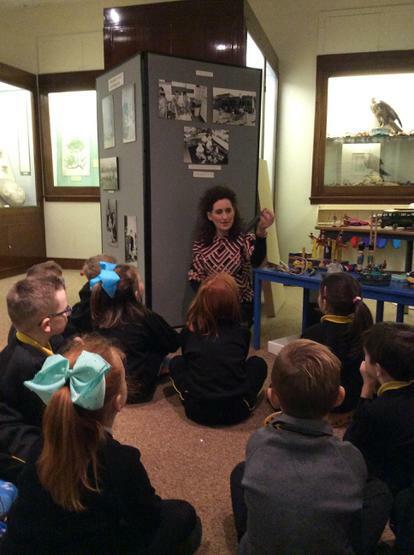 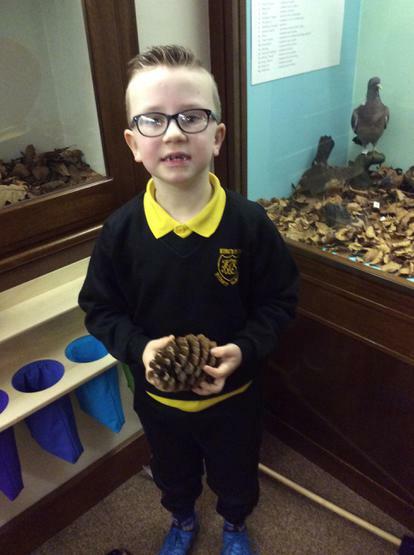 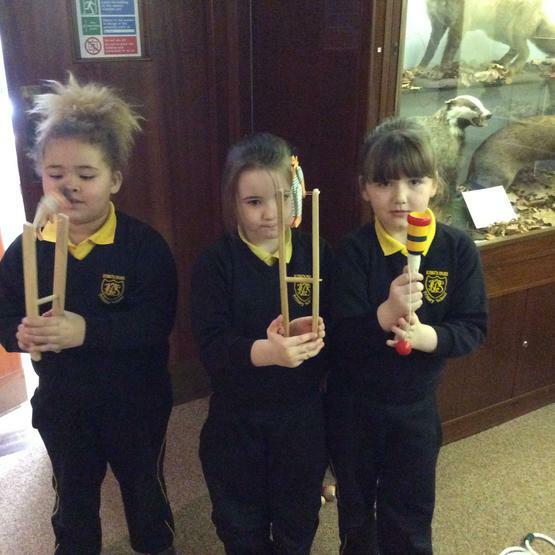 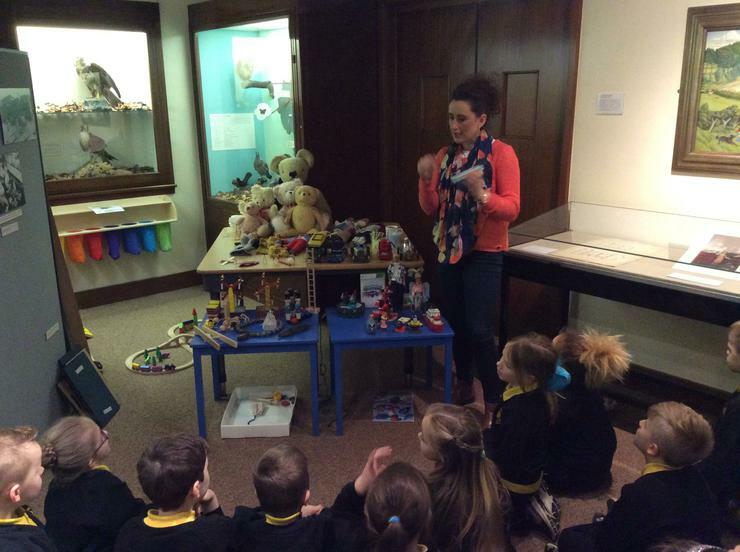 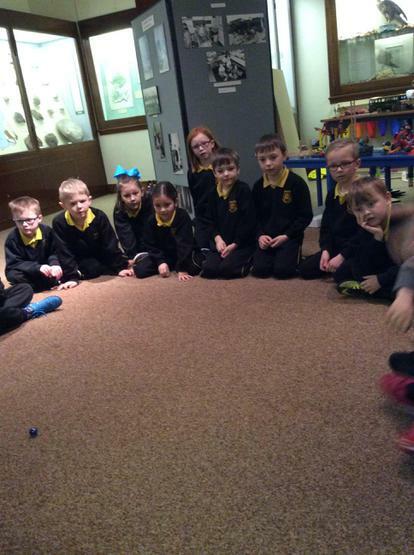 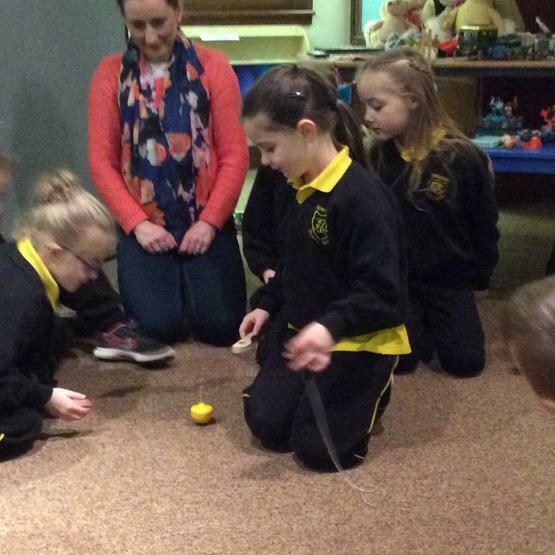 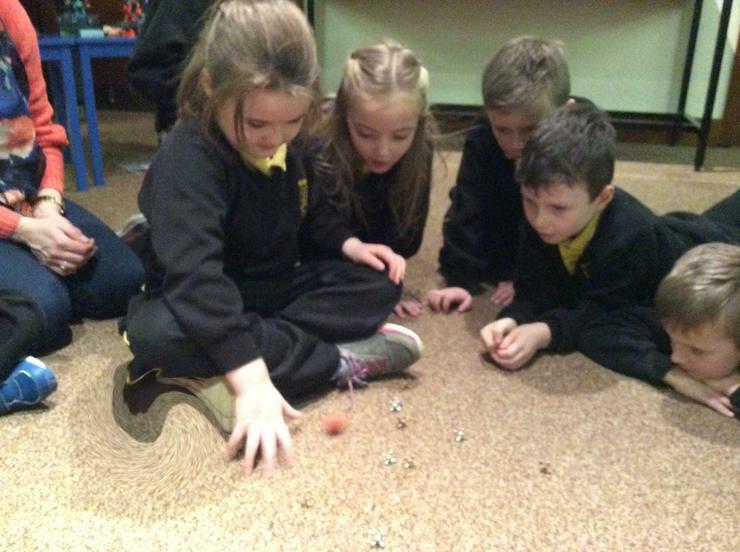 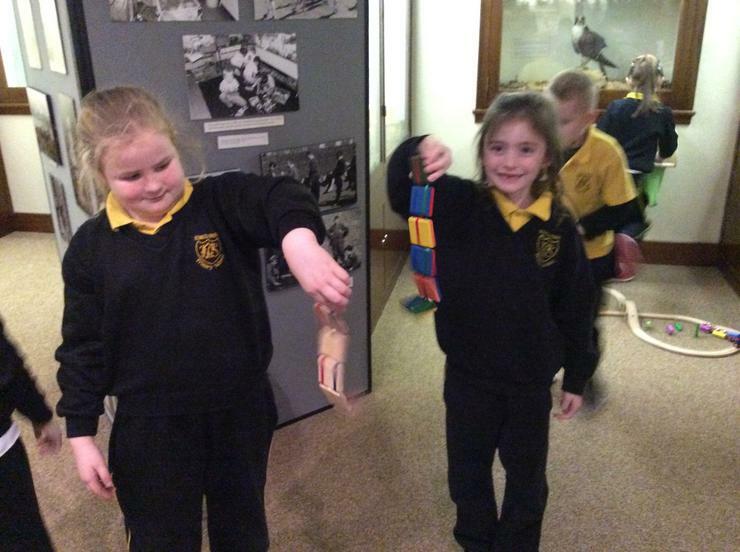 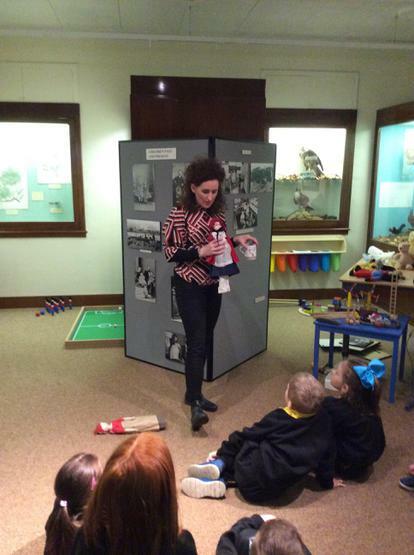 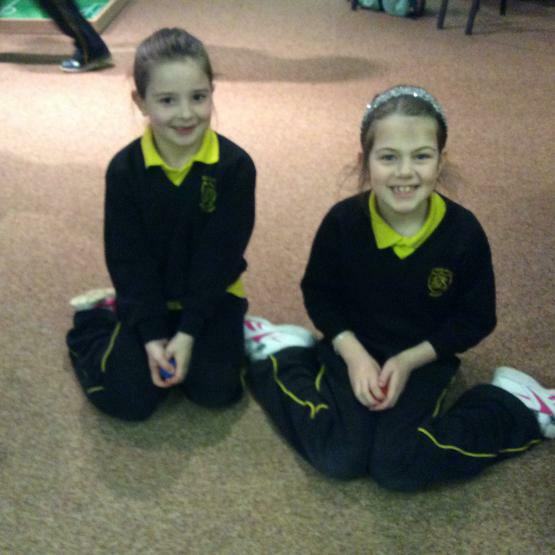 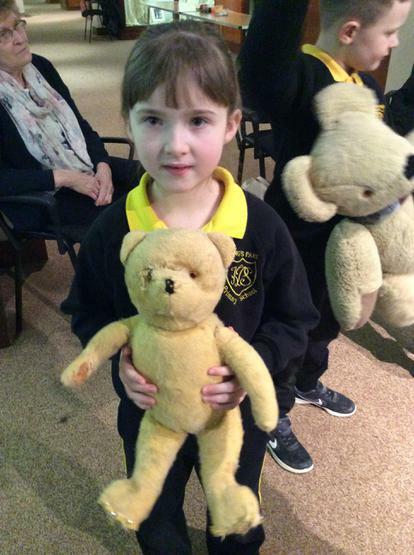 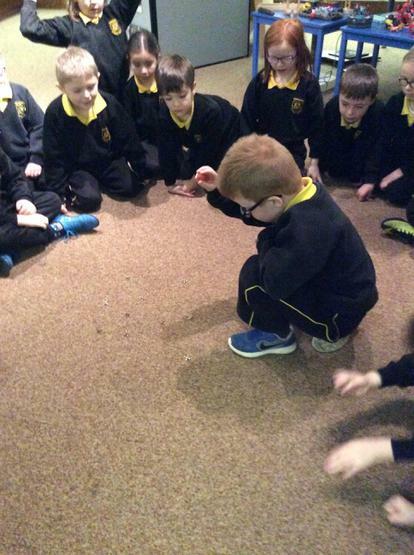 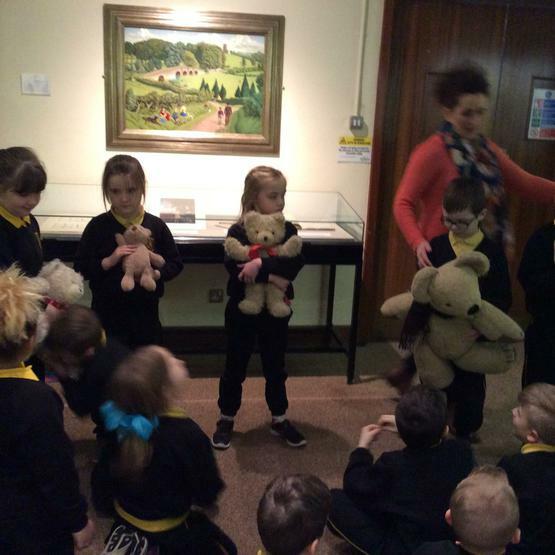 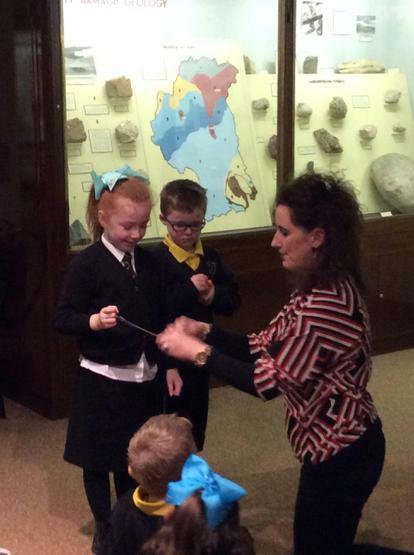 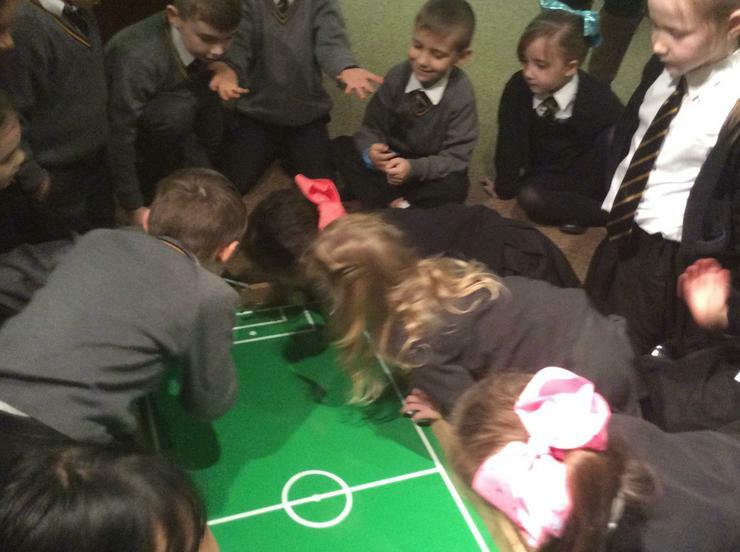 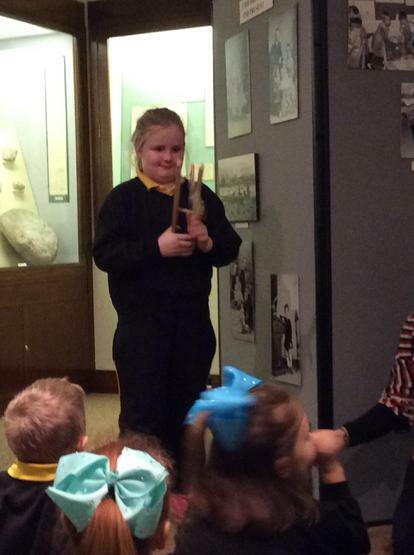 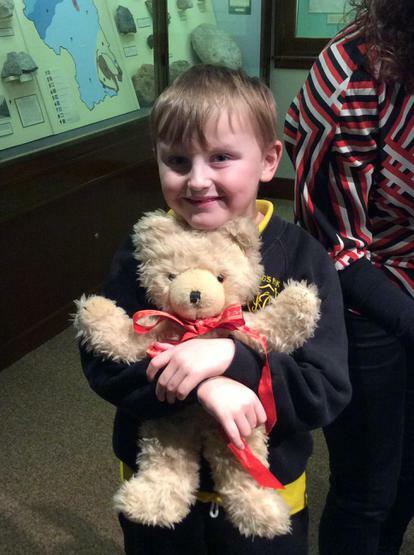 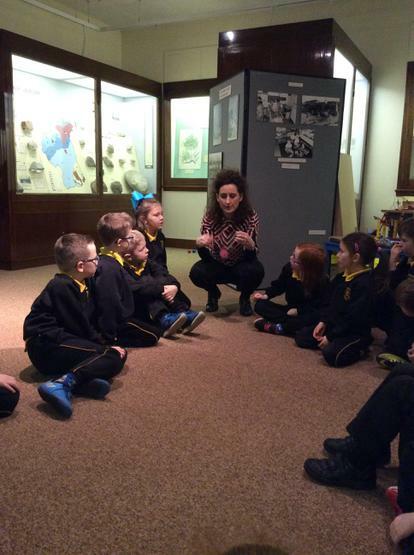 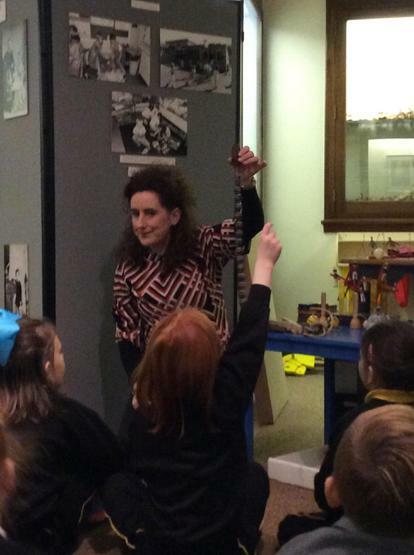 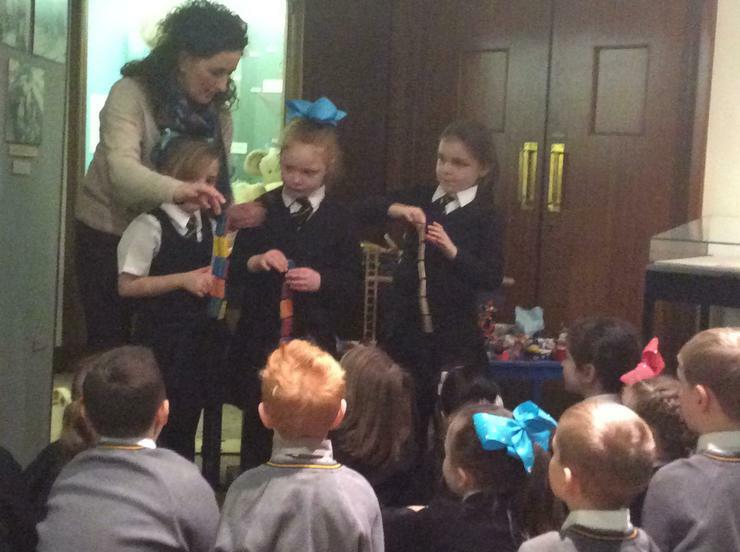 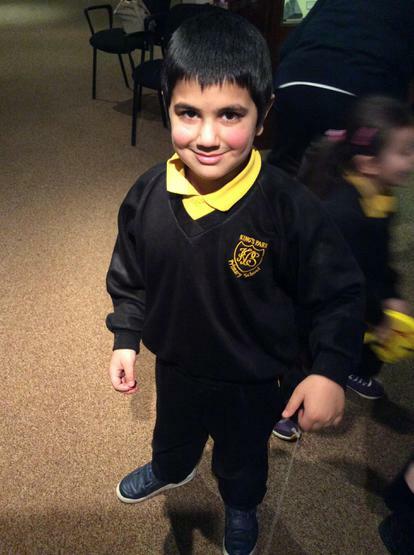 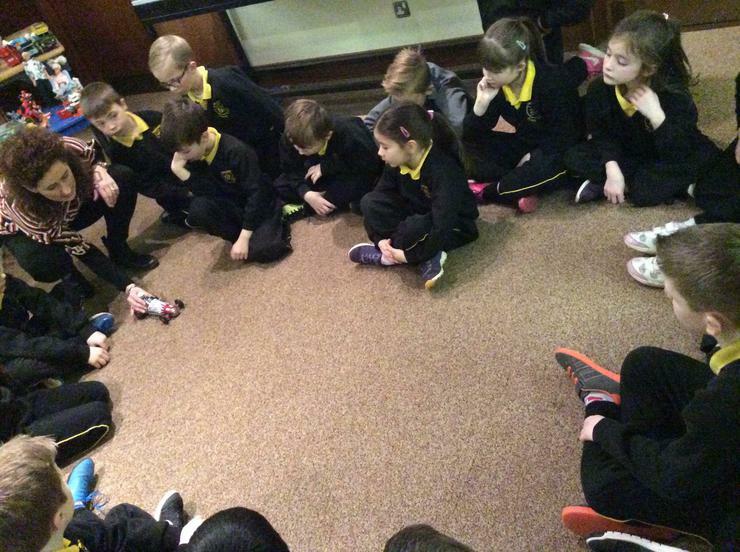 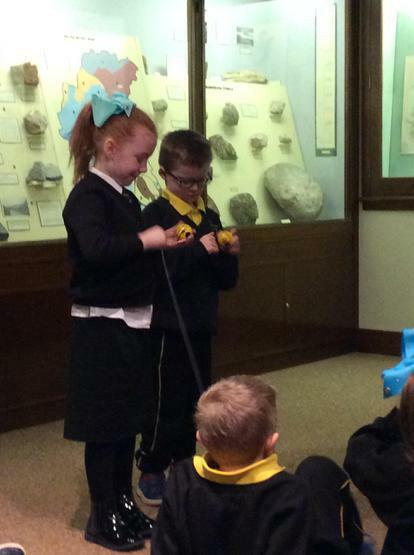 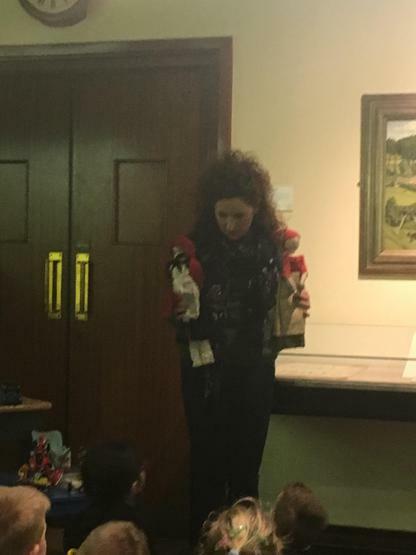 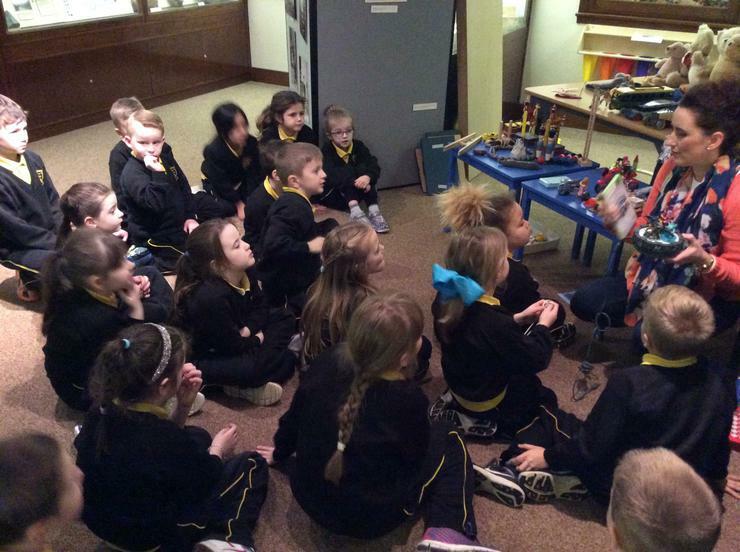 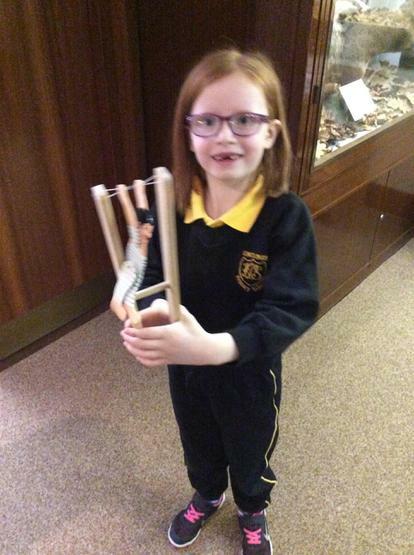 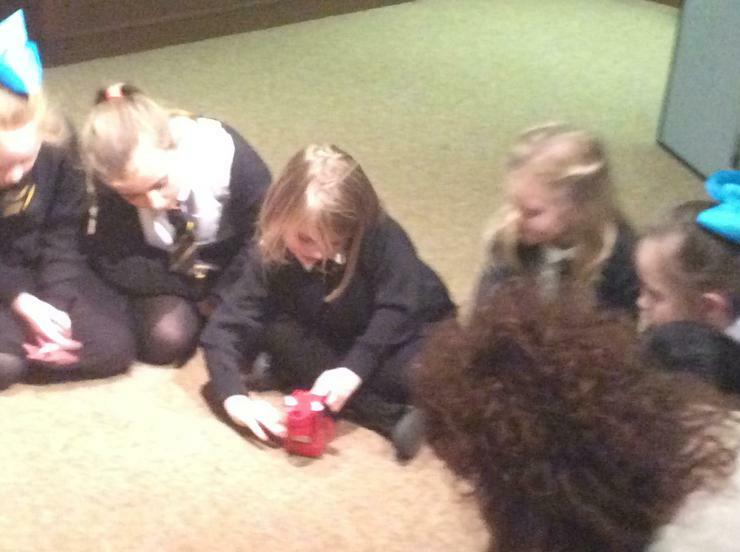 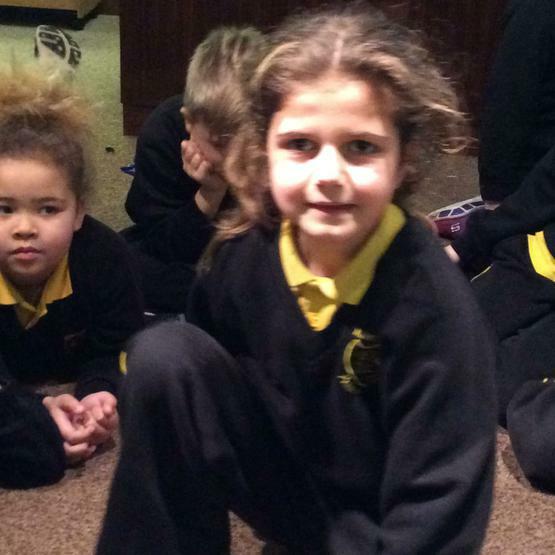 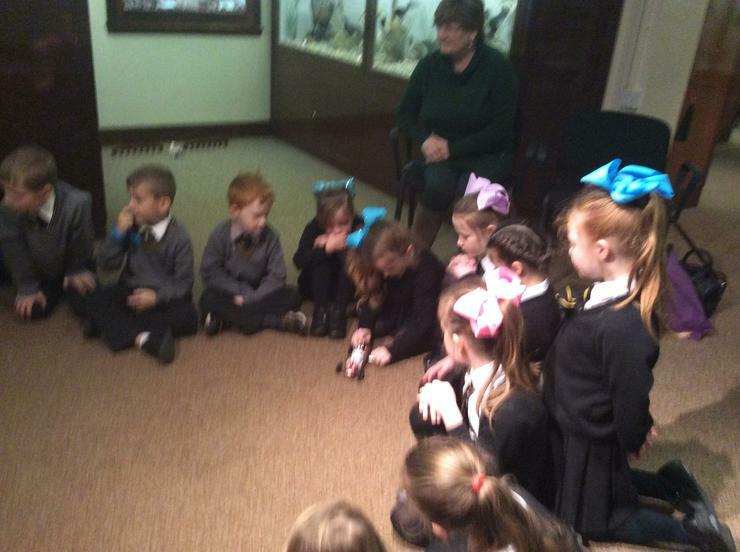 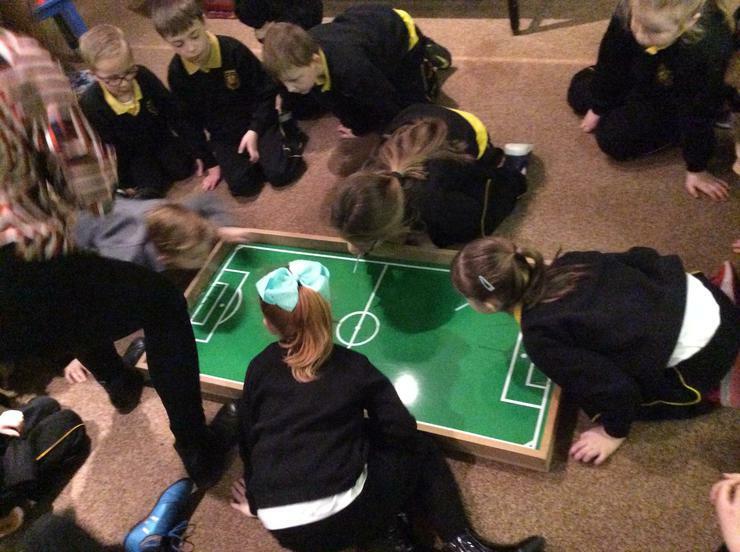 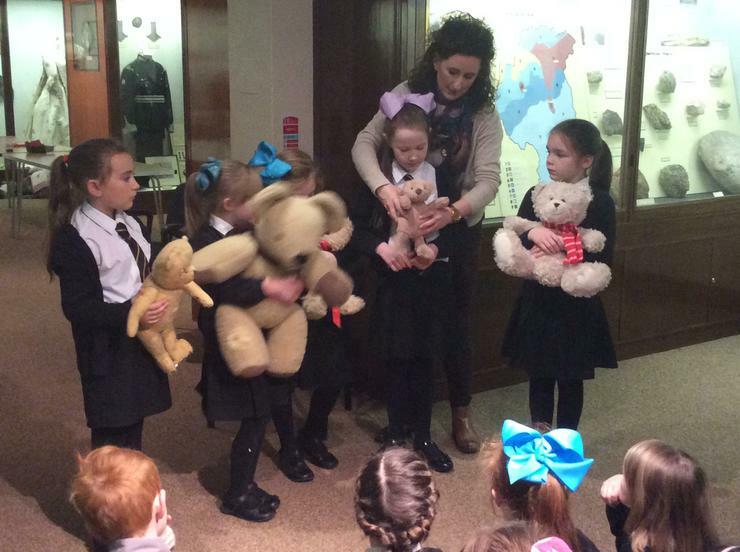 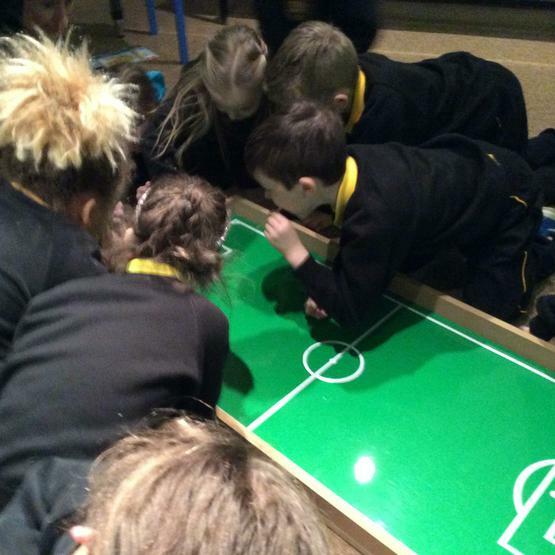 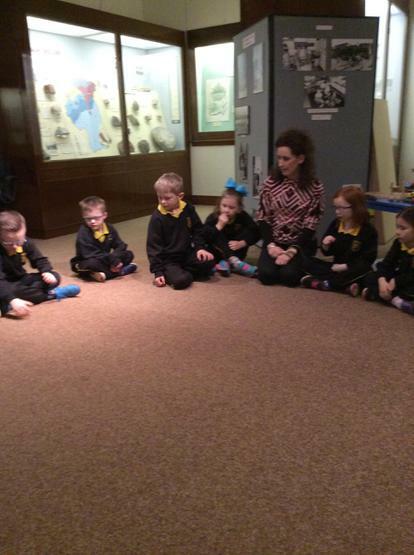 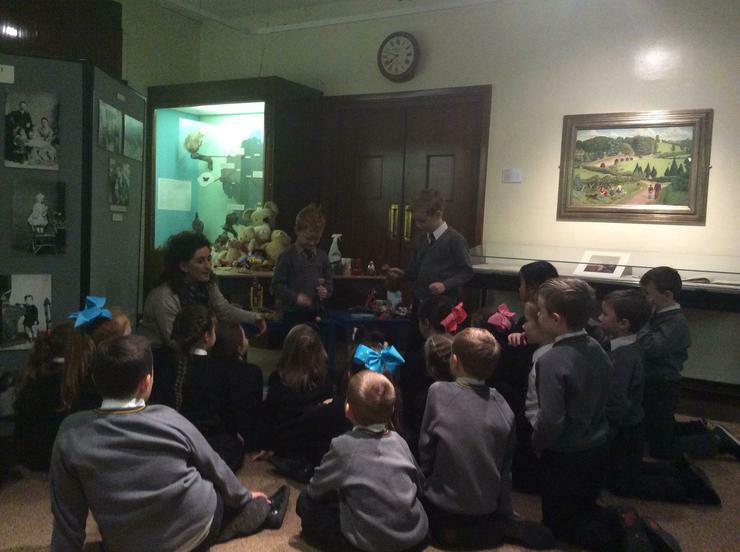 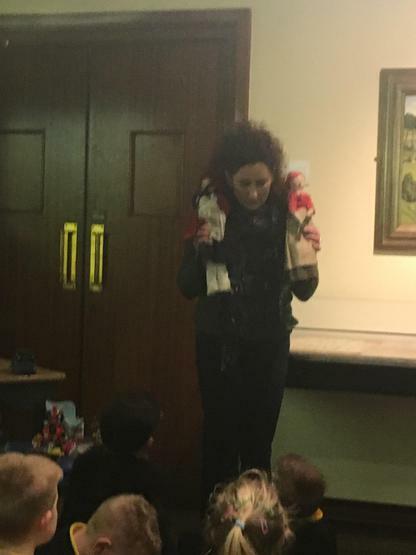 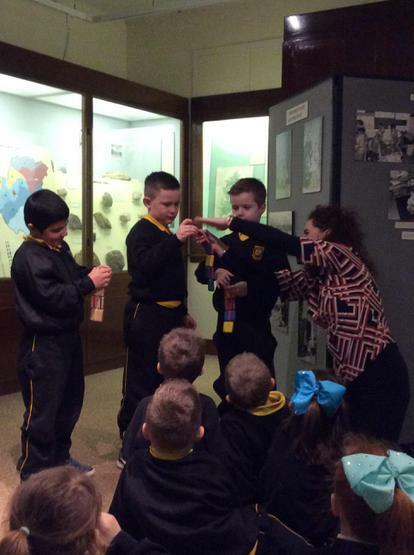 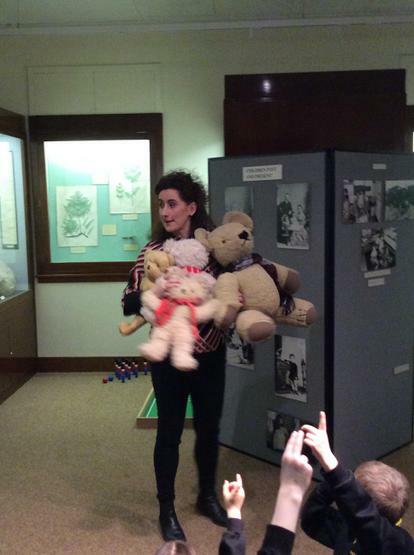 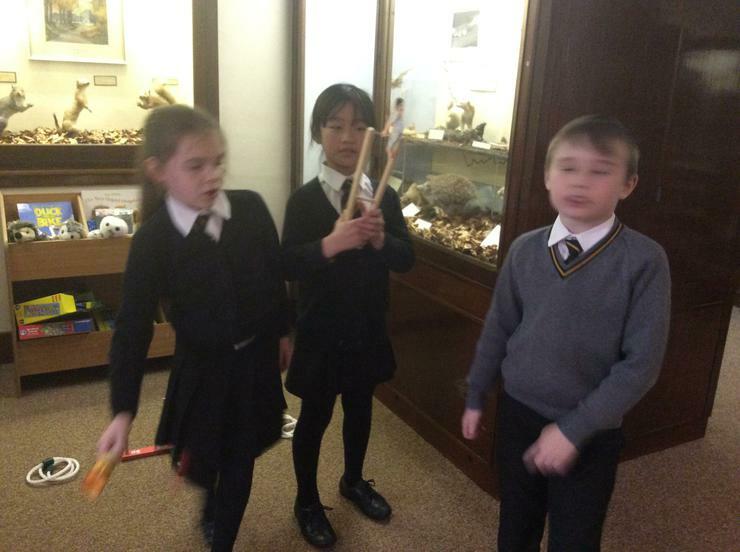 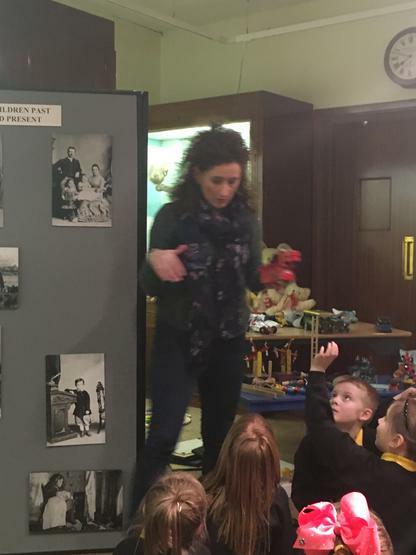 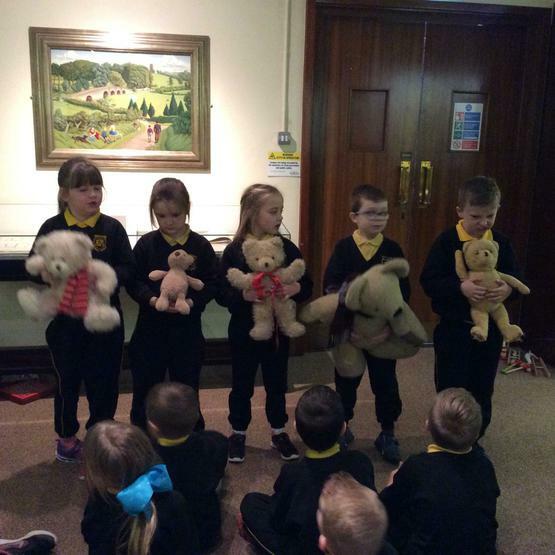 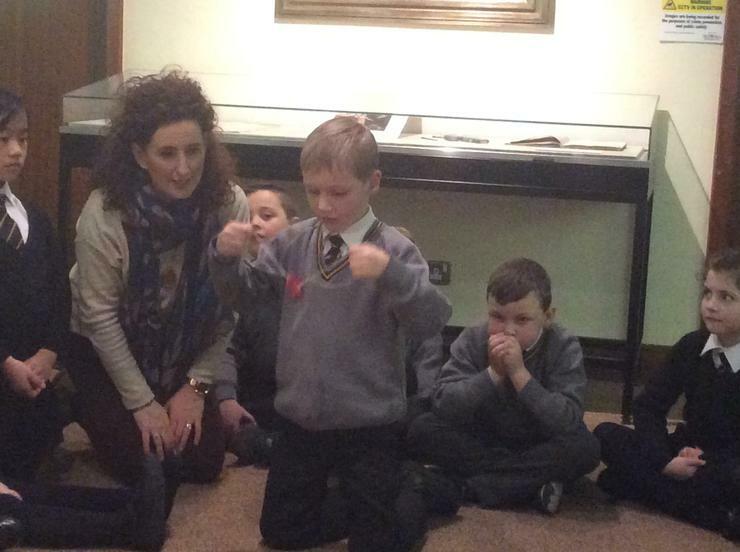 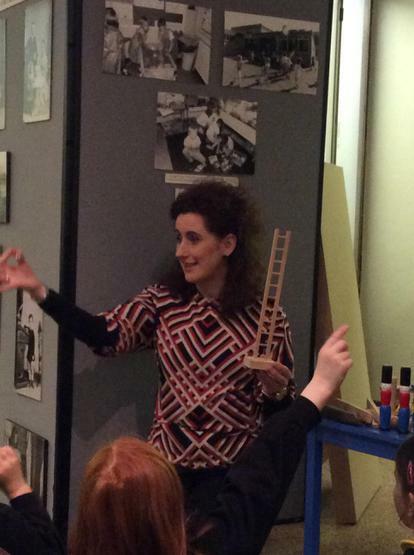 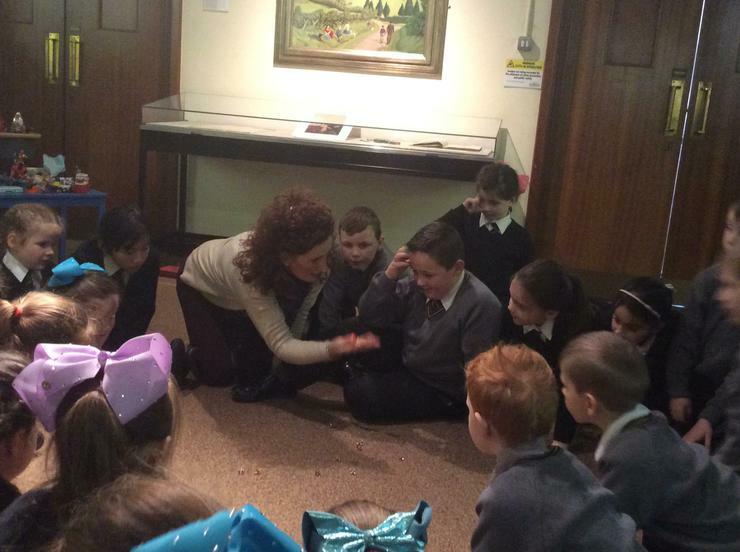 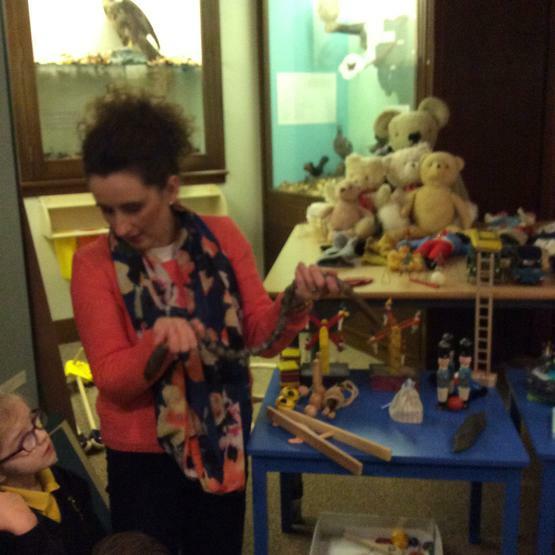 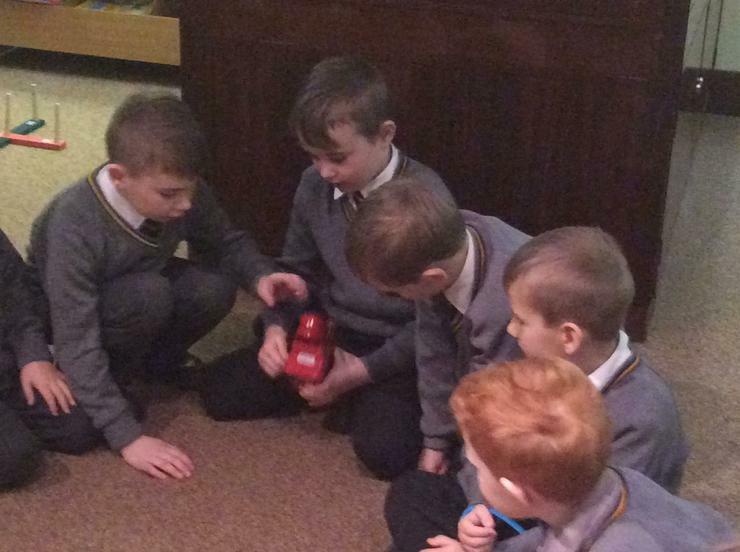 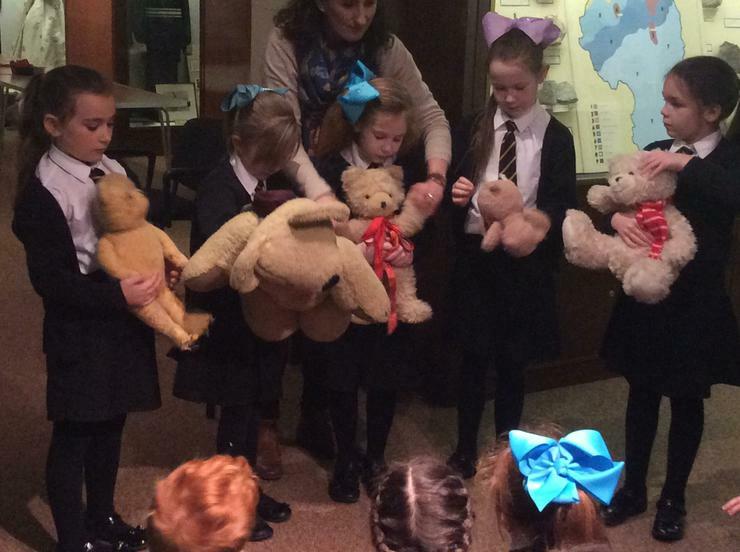 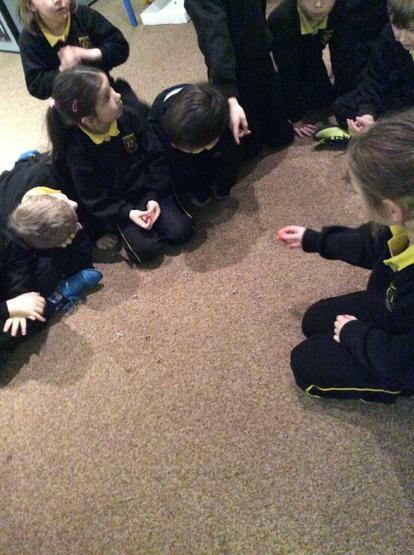 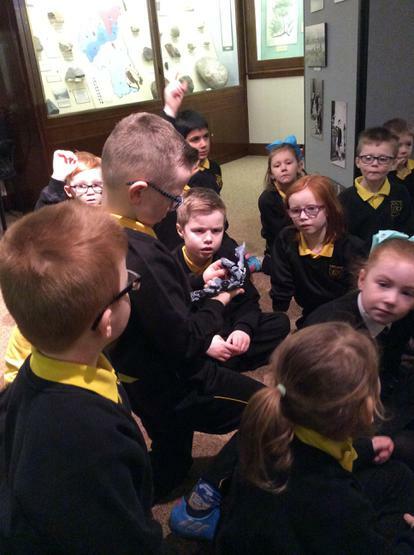 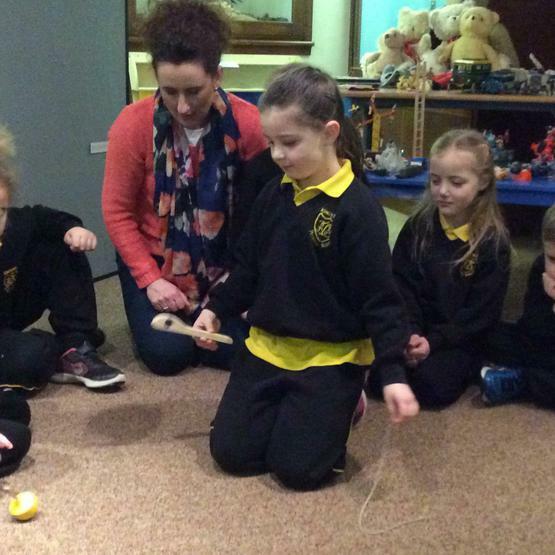 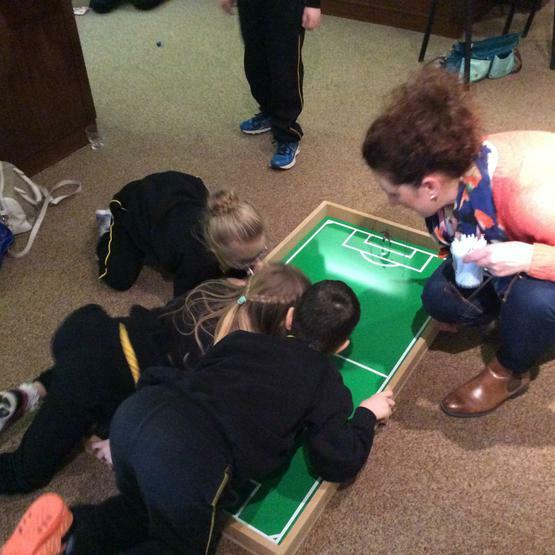 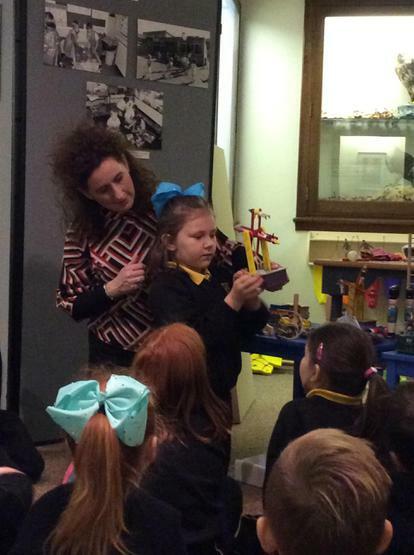 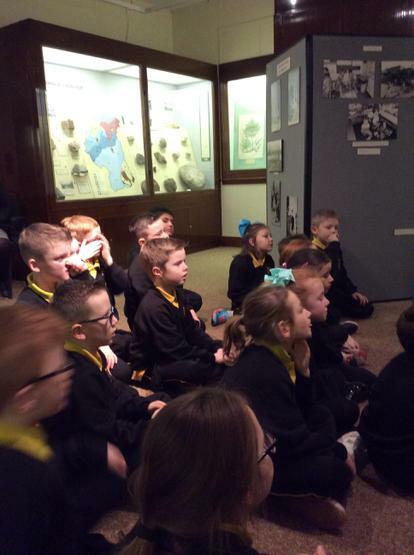 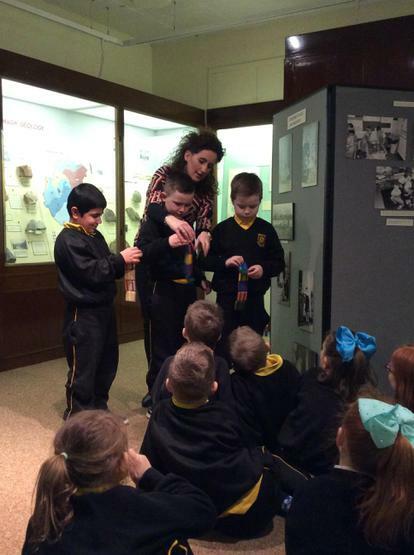 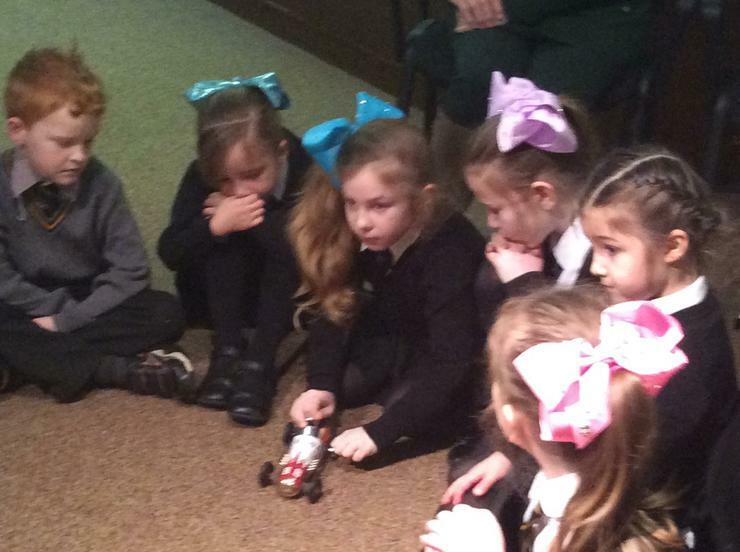 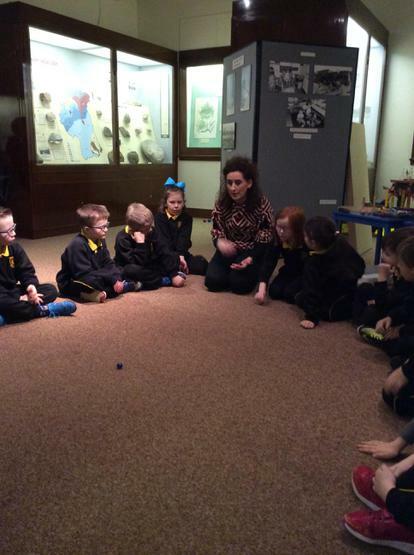 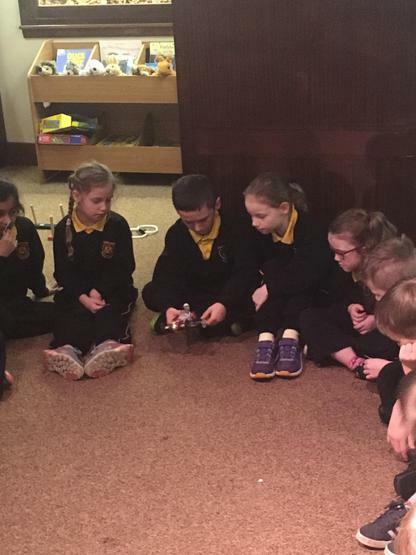 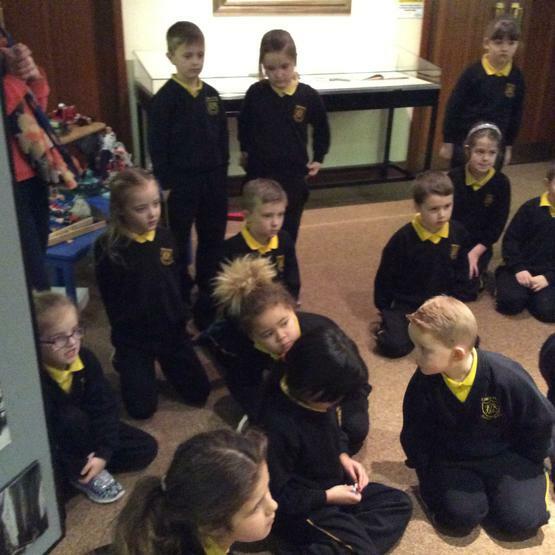 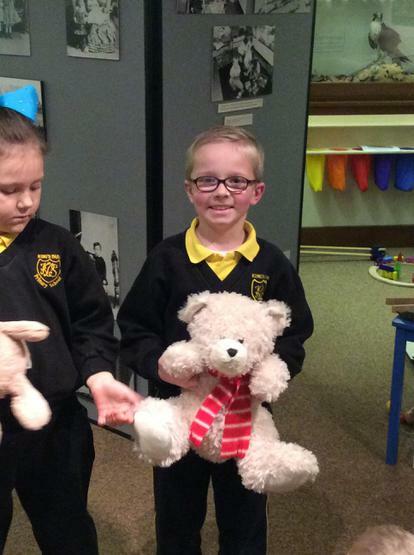 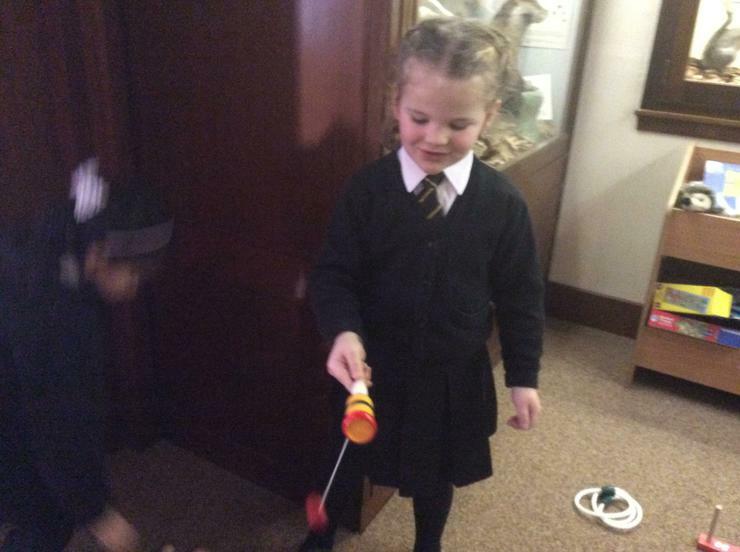 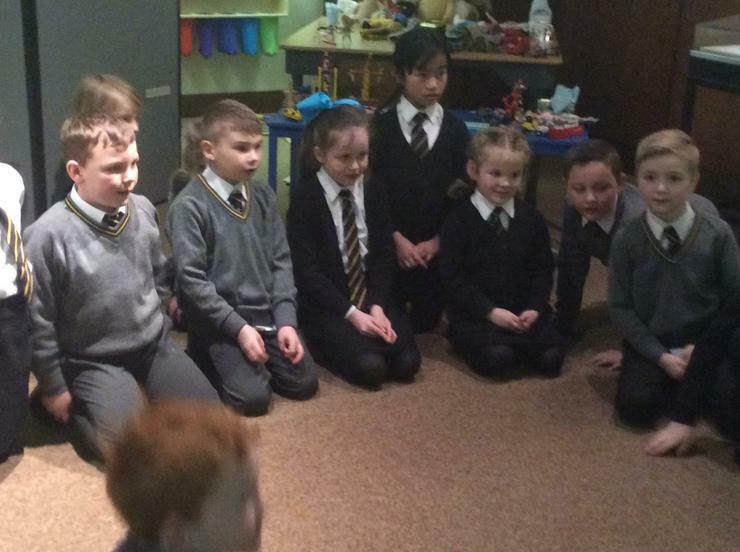 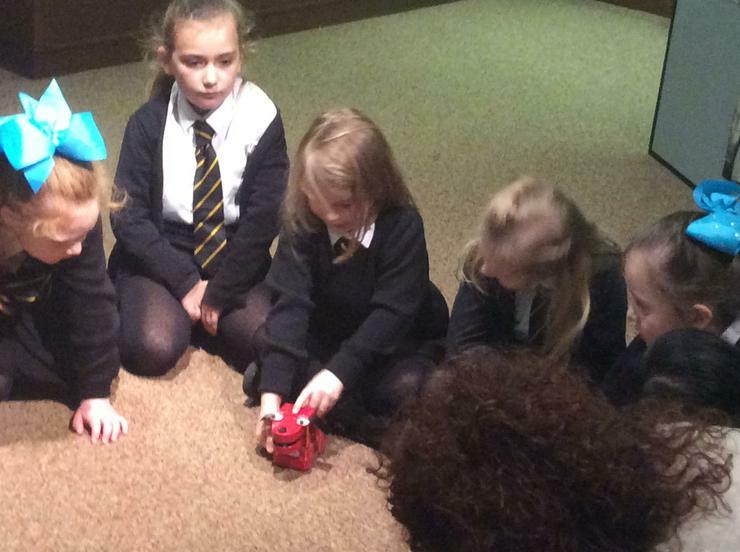 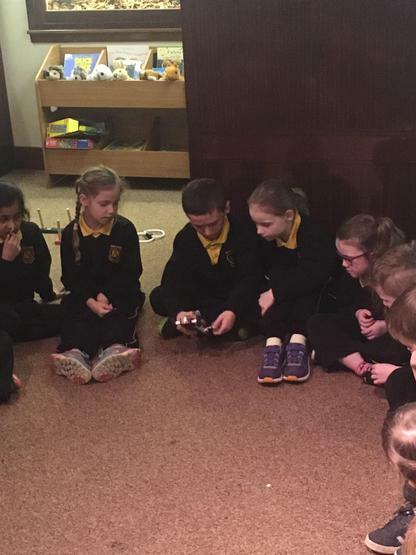 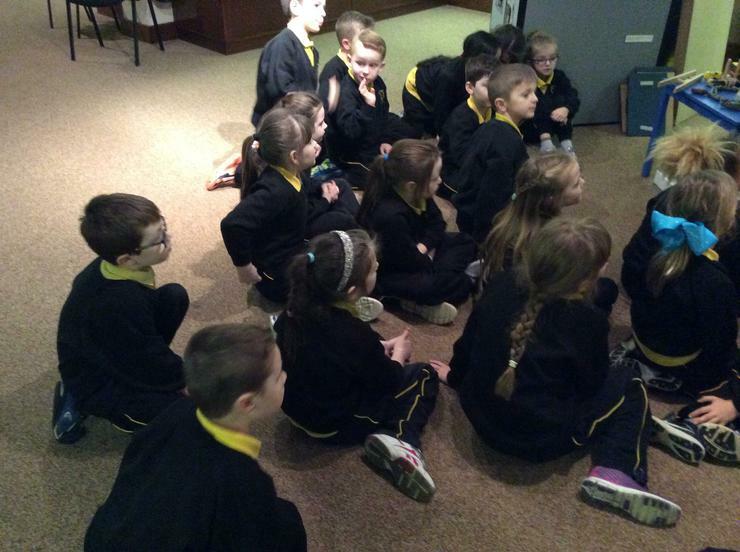 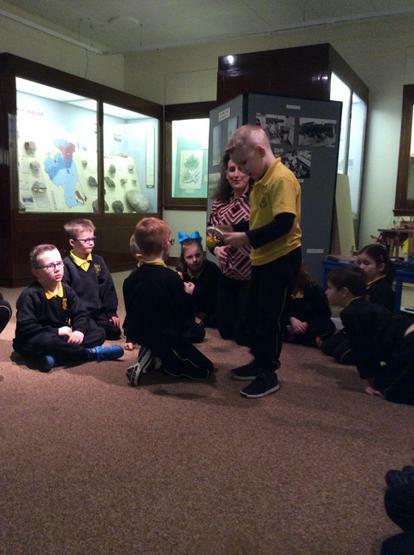 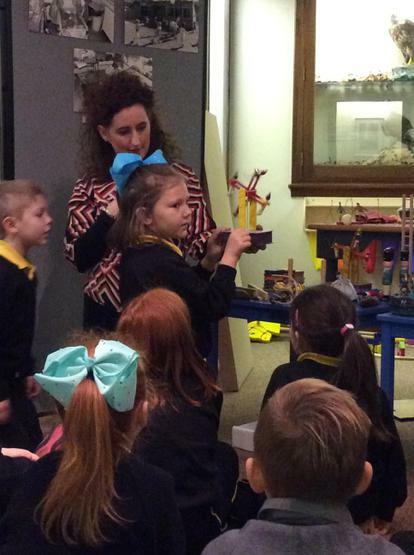 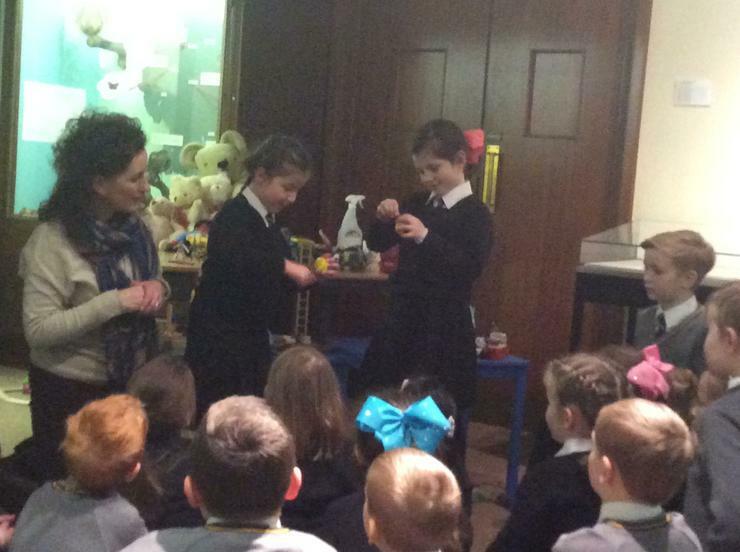 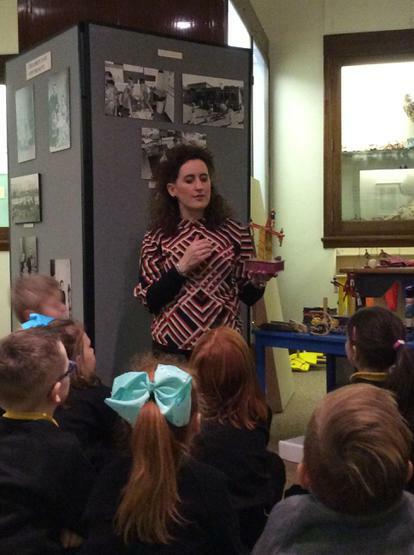 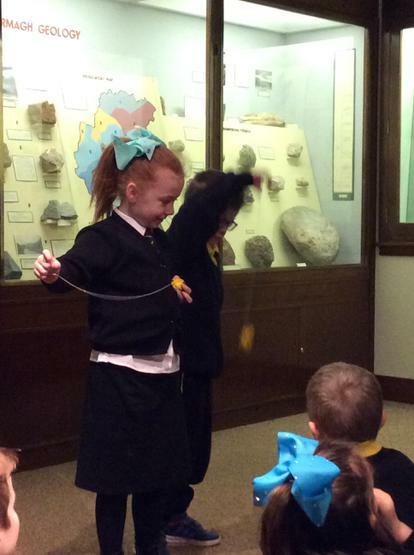 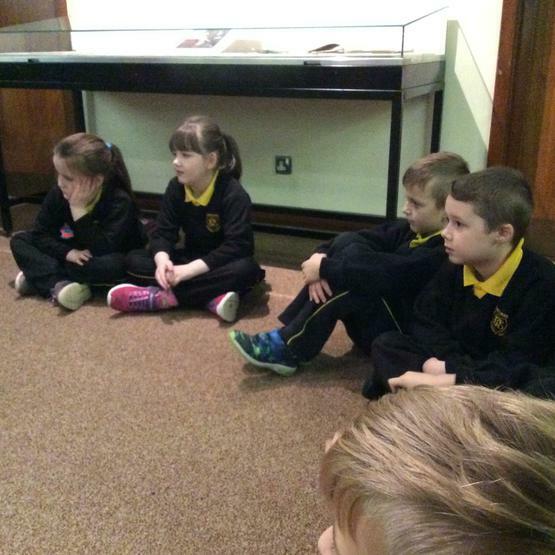 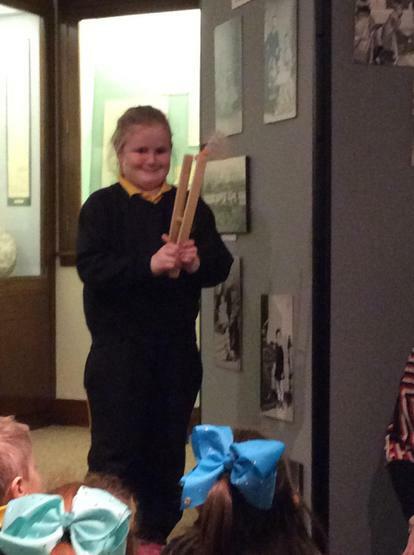 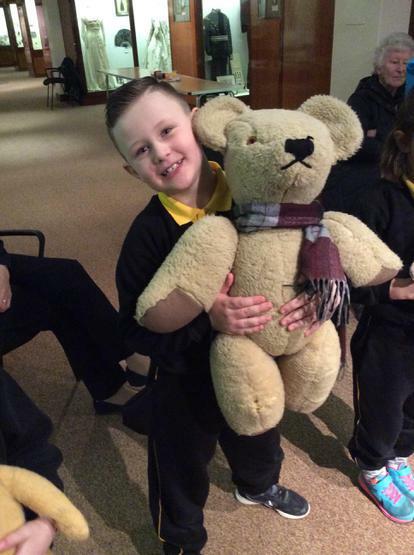 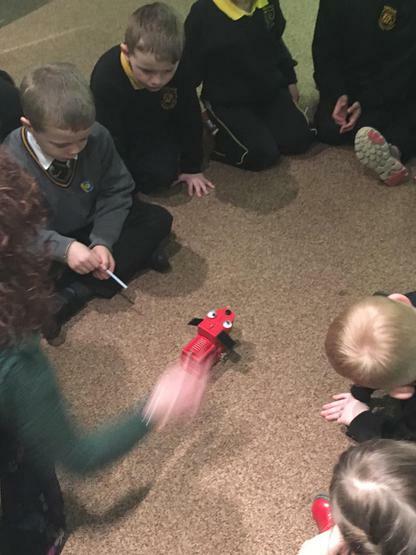 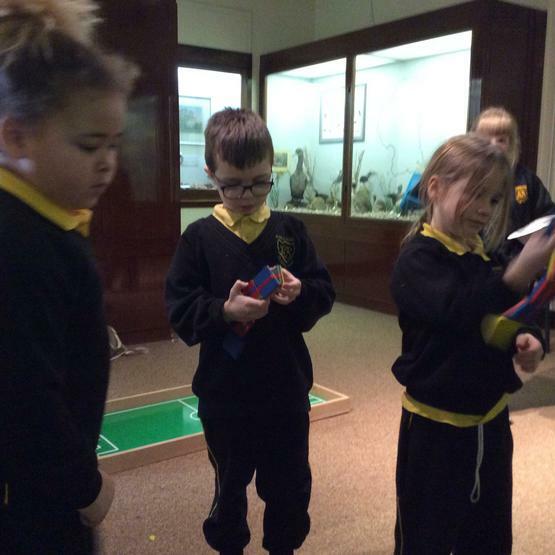 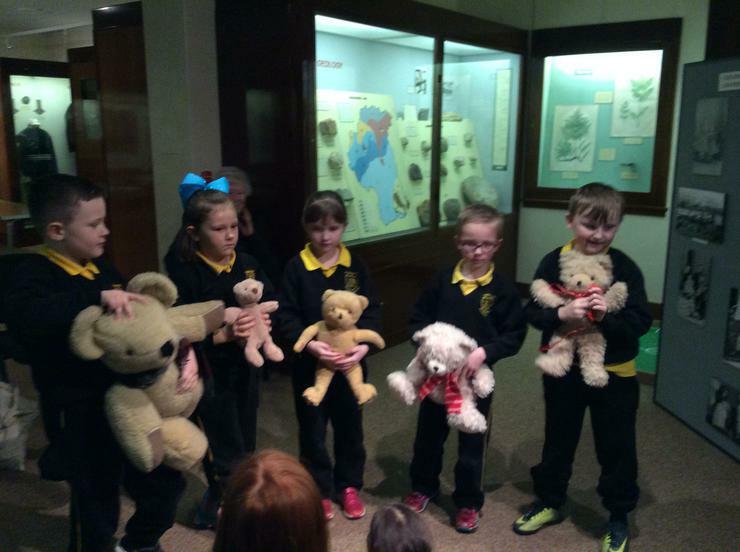 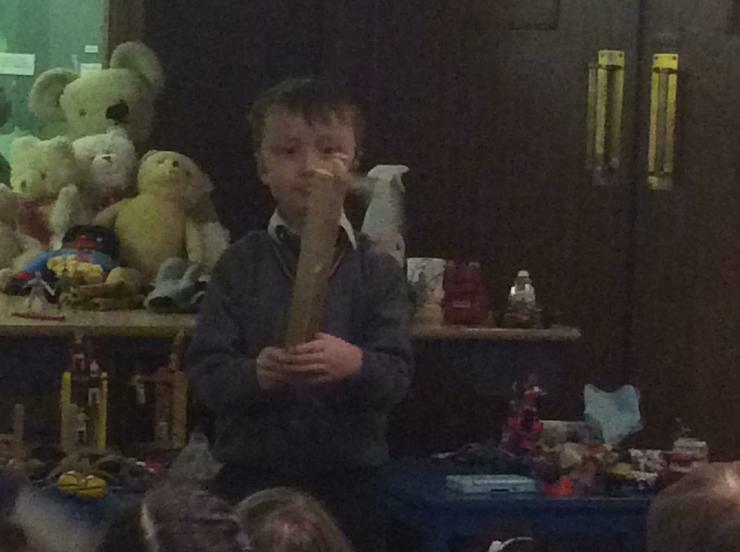 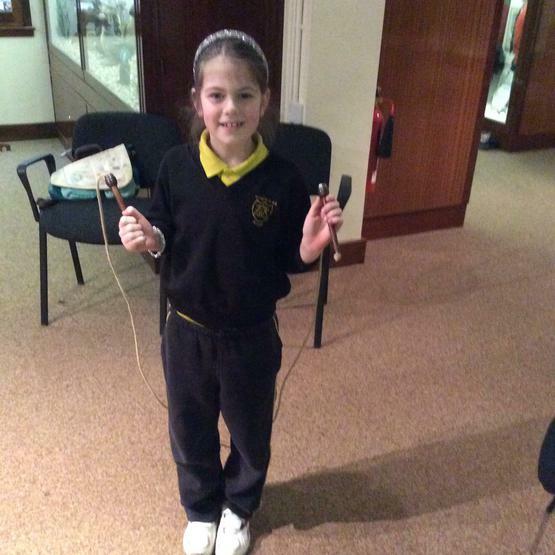 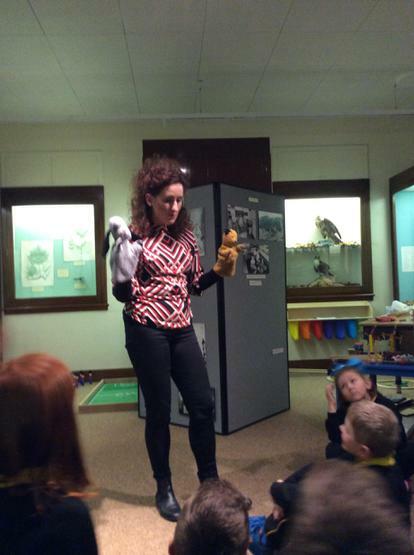 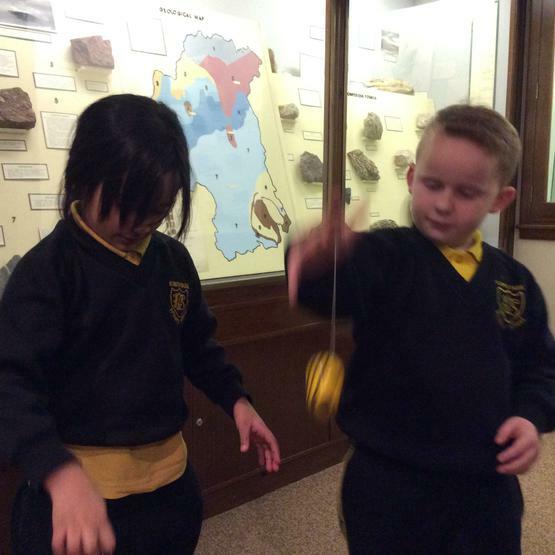 Miss Killops' class visit to Armagh County Museum 'Playing Through Time' workshop. 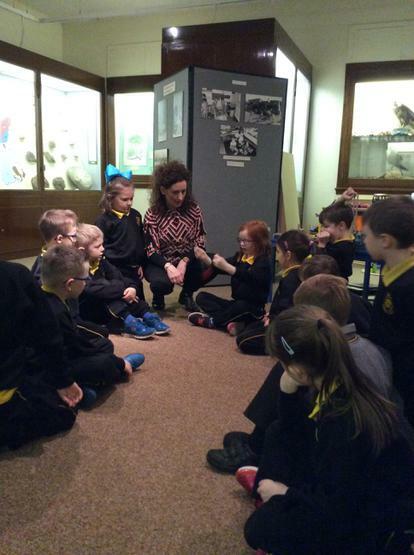 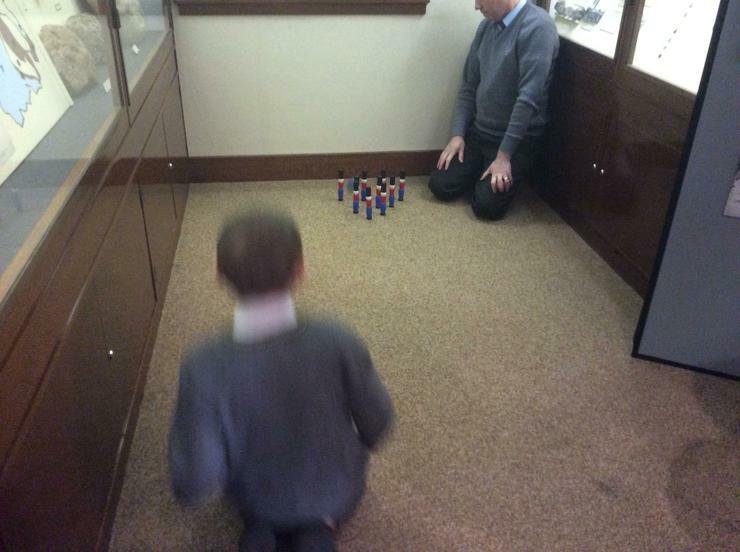 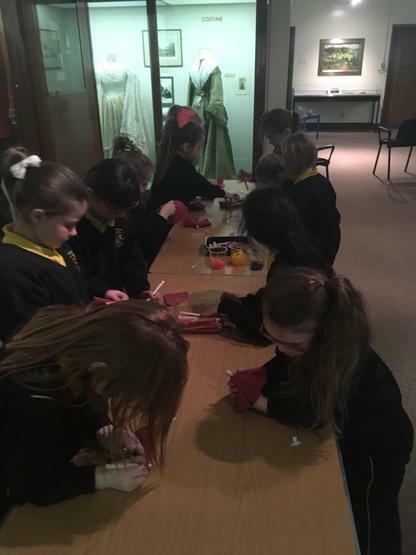 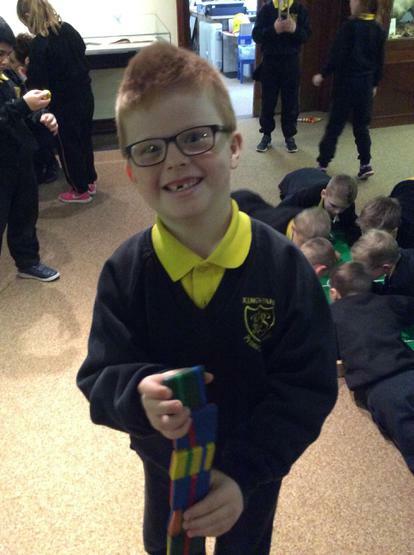 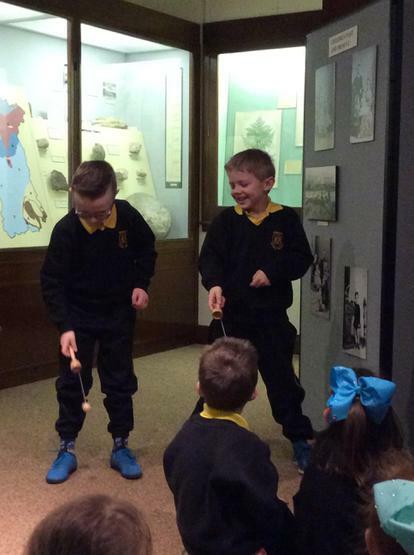 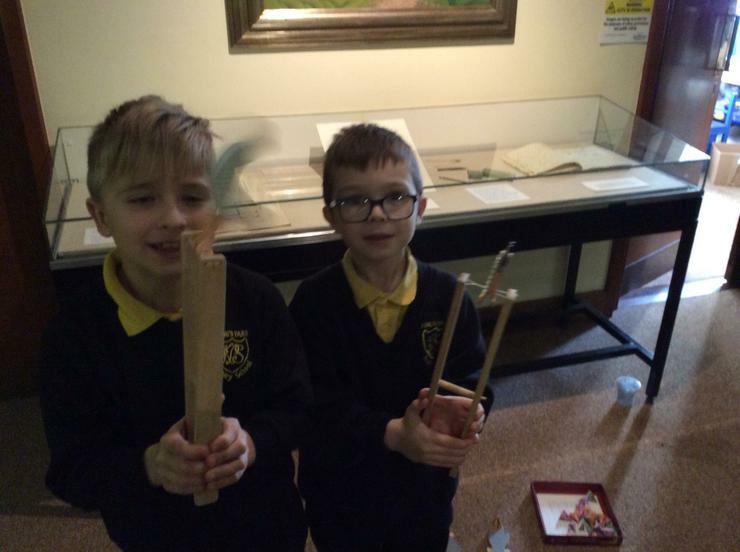 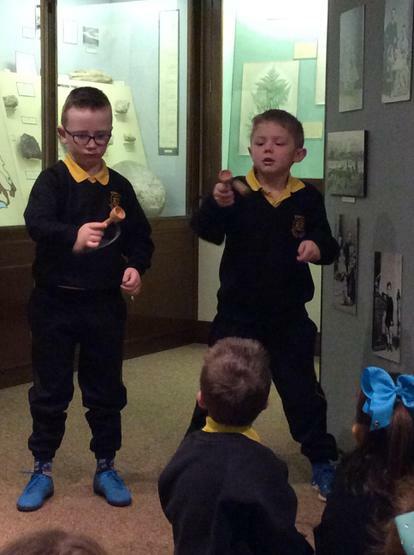 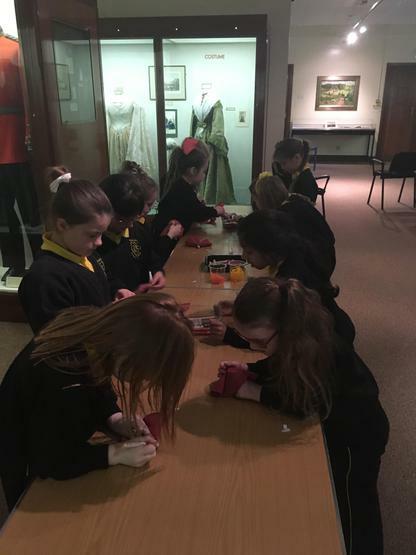 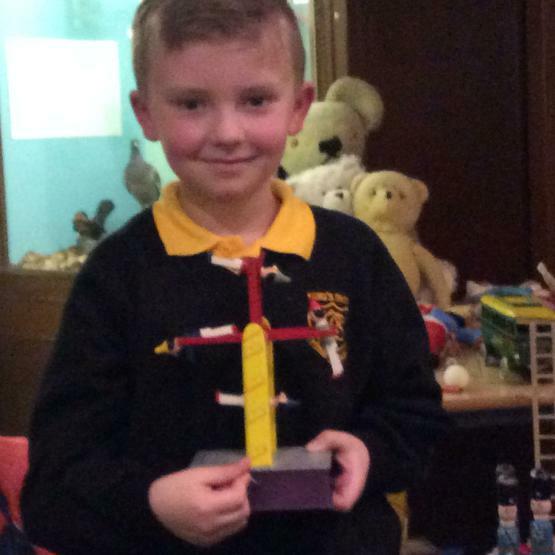 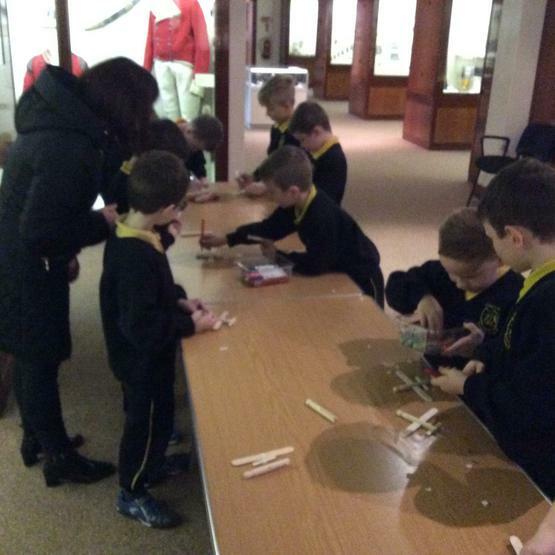 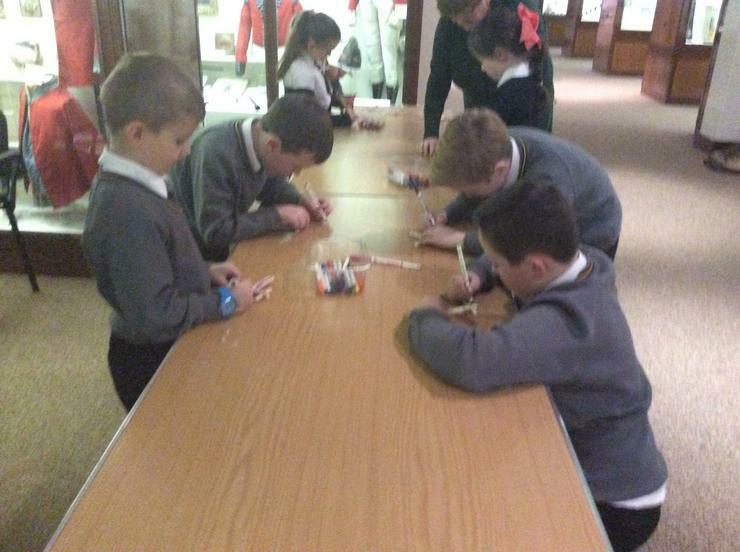 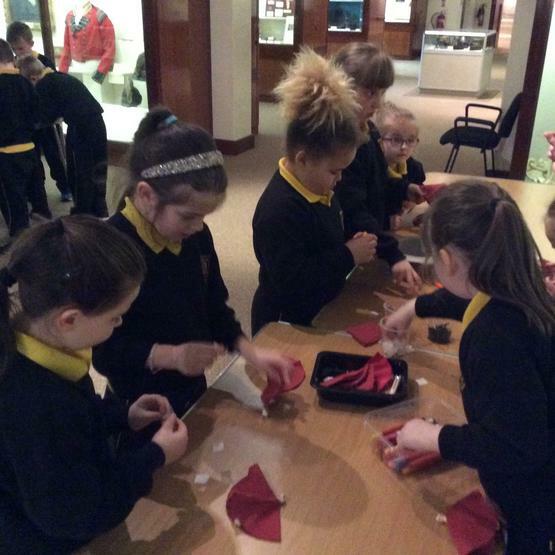 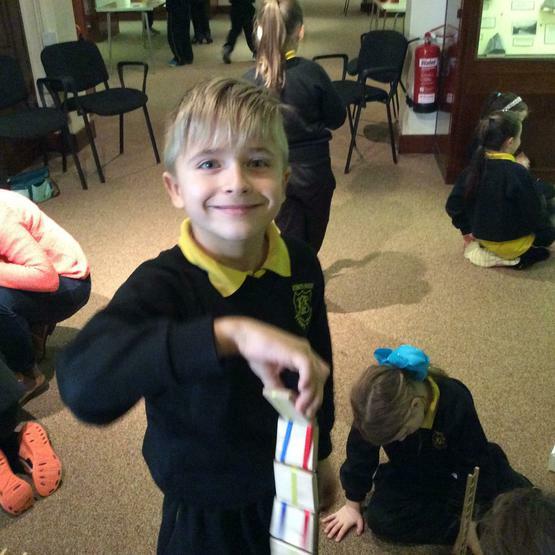 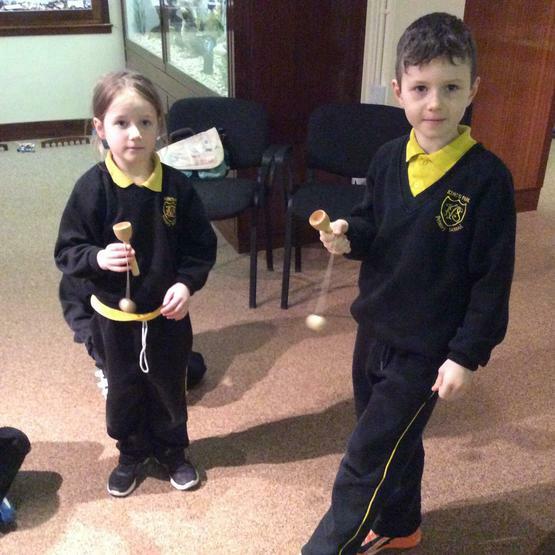 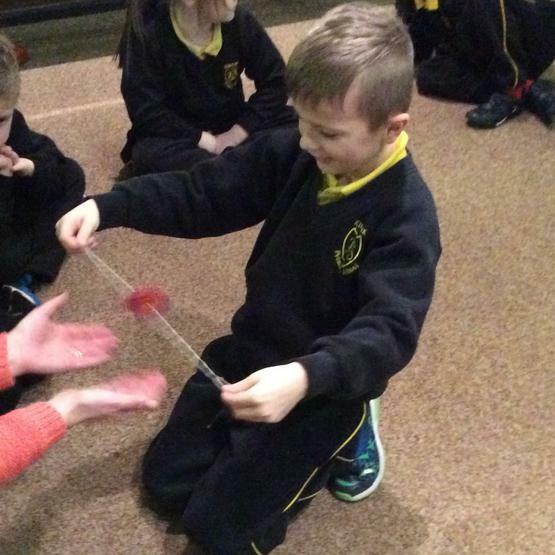 Mrs Cowan's class visit to Armagh County Museum 'Playing Through Time' workshop. 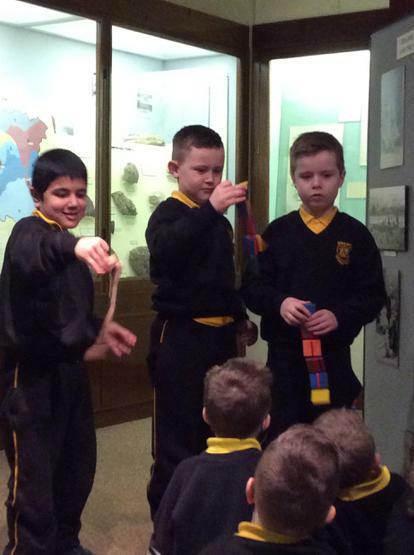 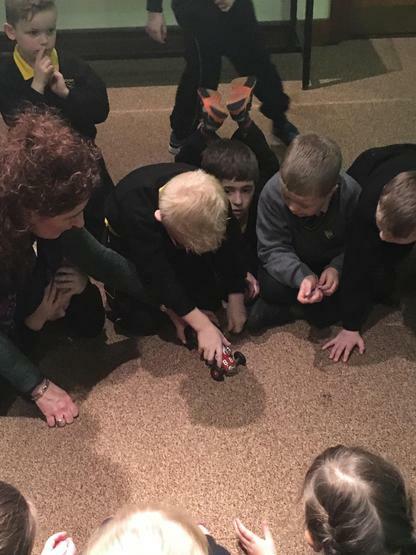 Mrs Chambers' class visit to Armagh County Museum 'Playing Through Time' workshop.